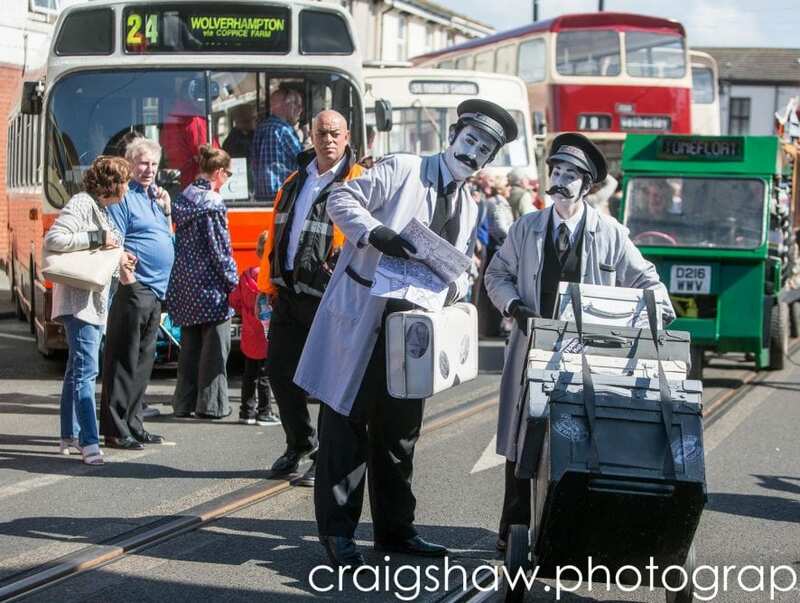 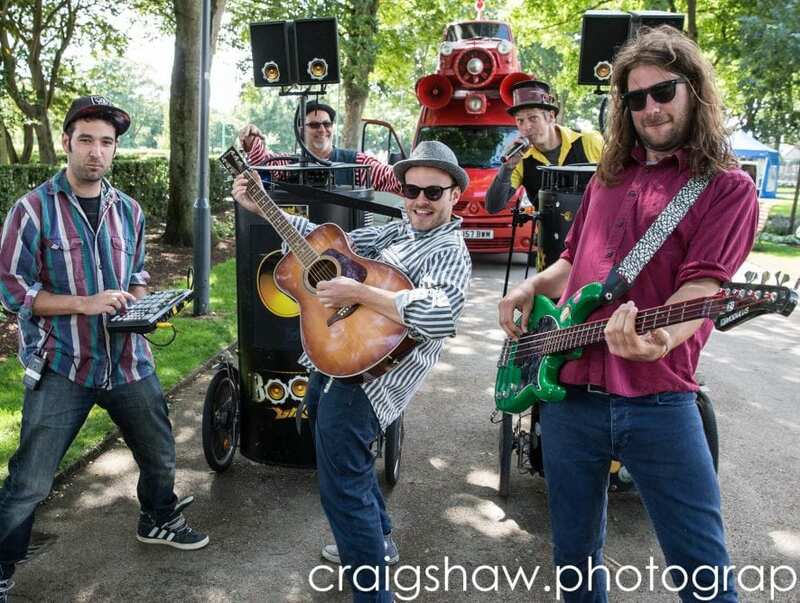 SpareParts Festival is part of Fleetwood Tram Sunday. 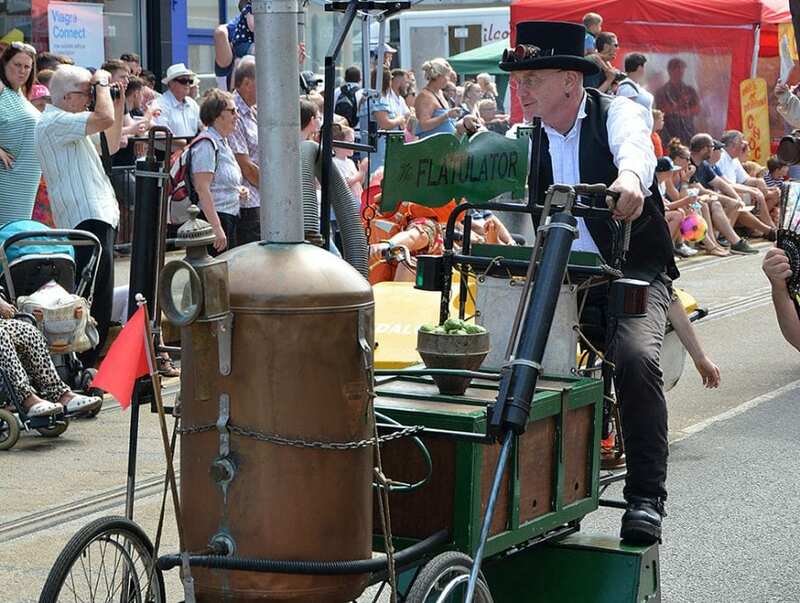 It’s the biggest transport themed event in the UK, celebrating the arts through motion and transport! 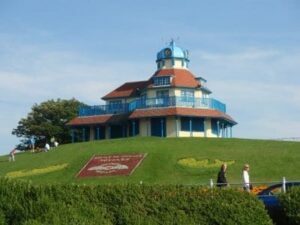 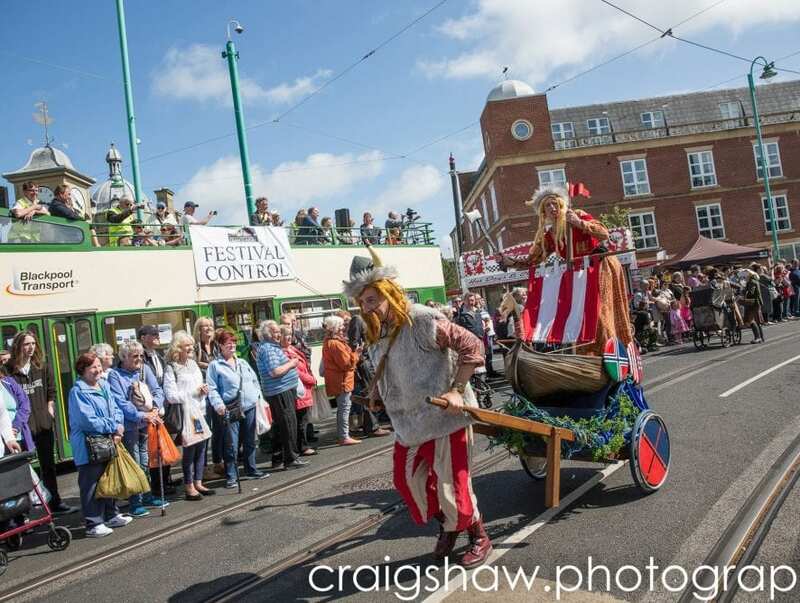 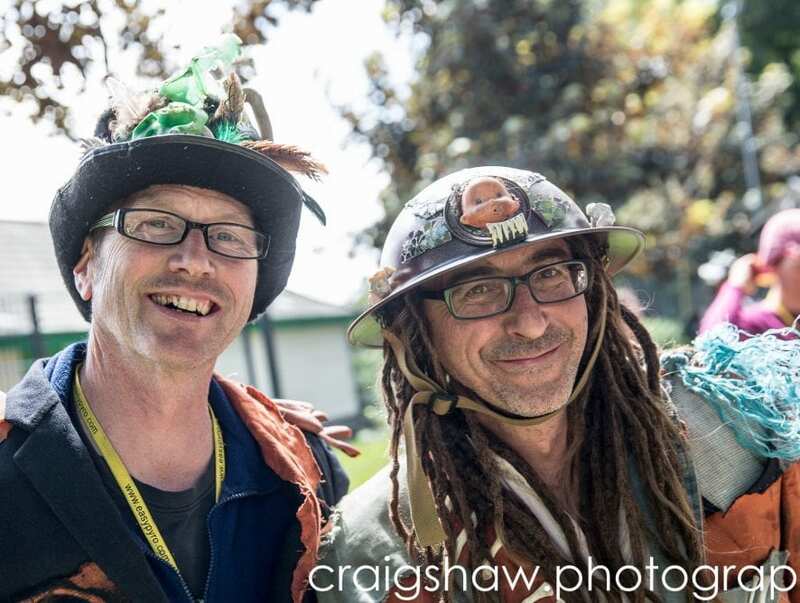 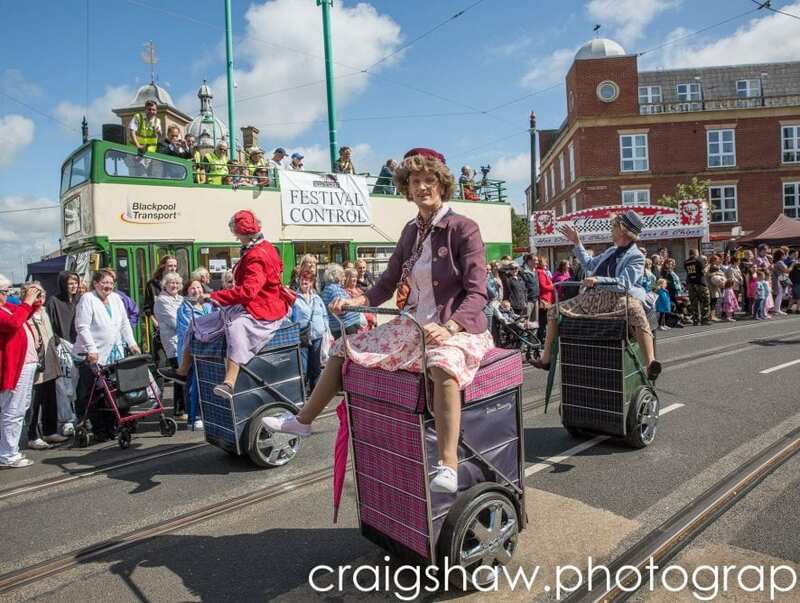 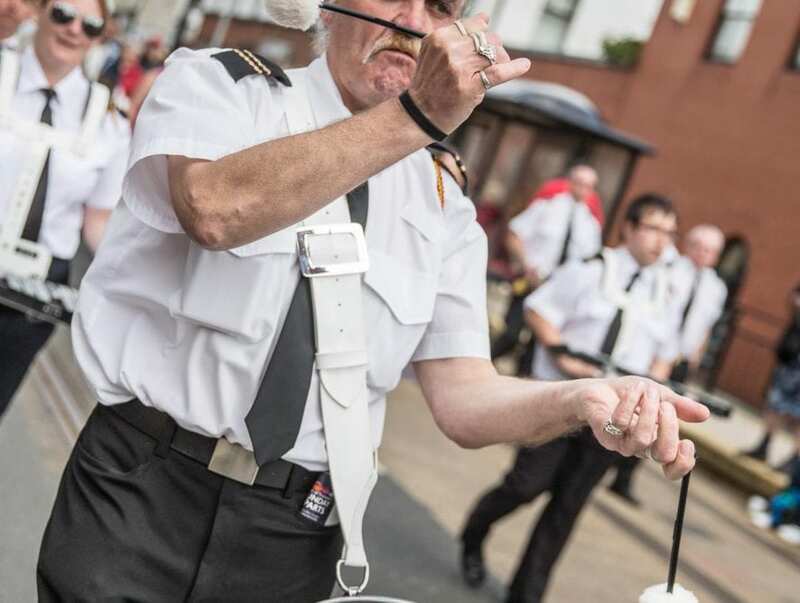 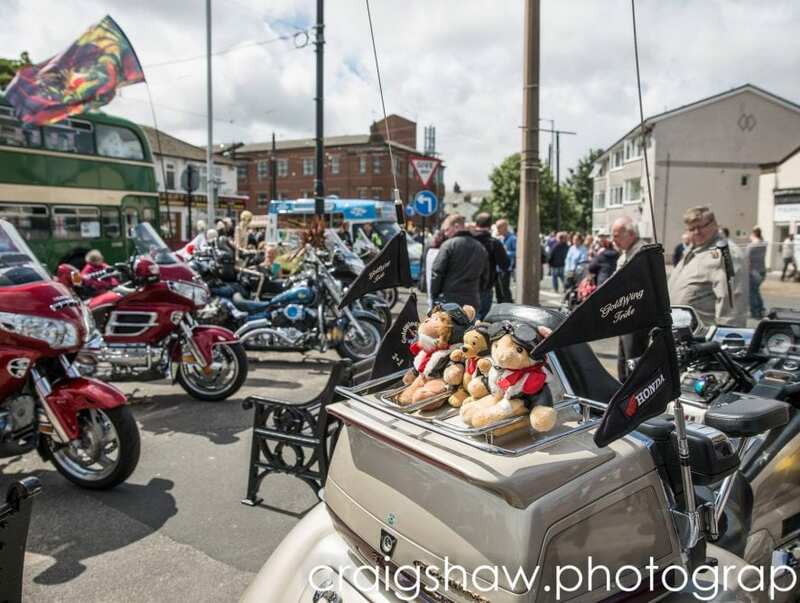 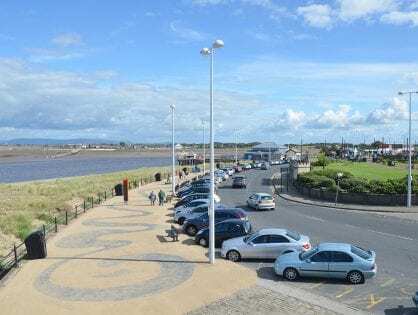 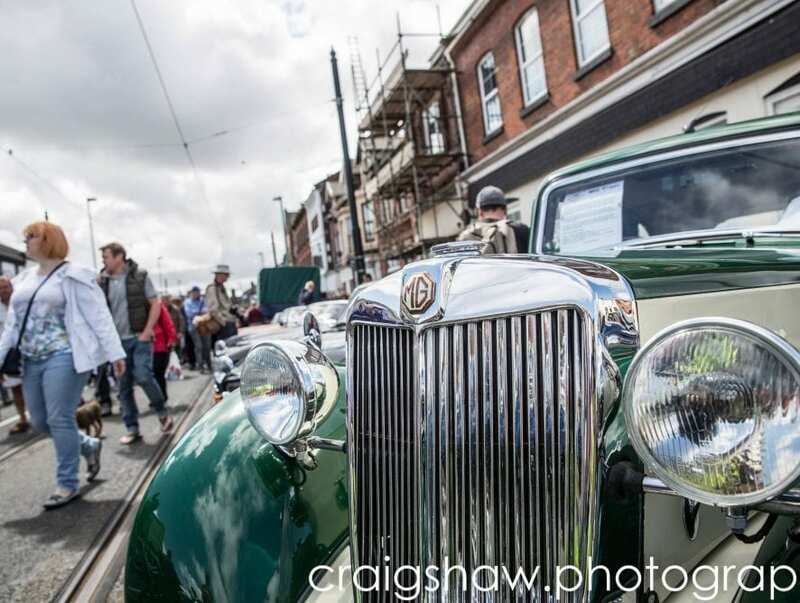 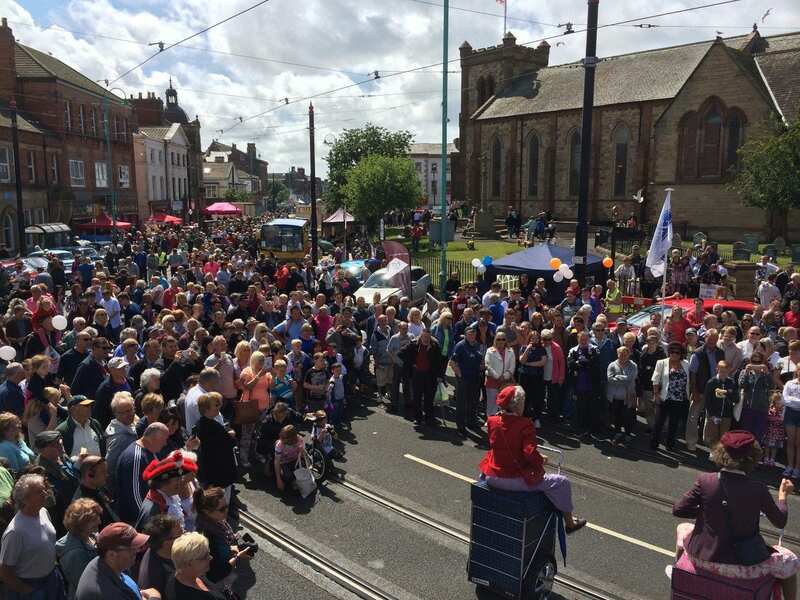 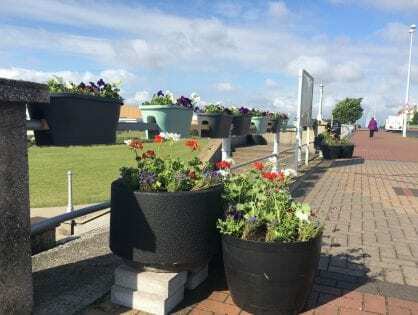 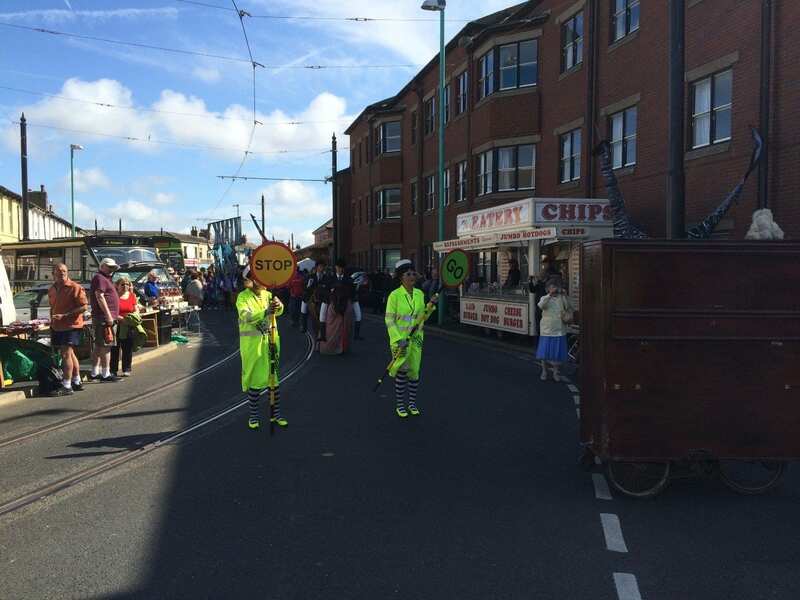 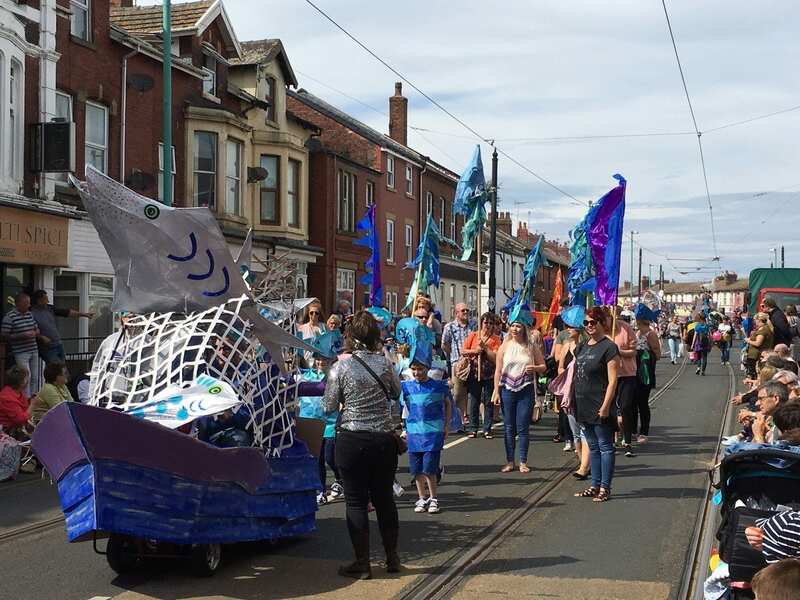 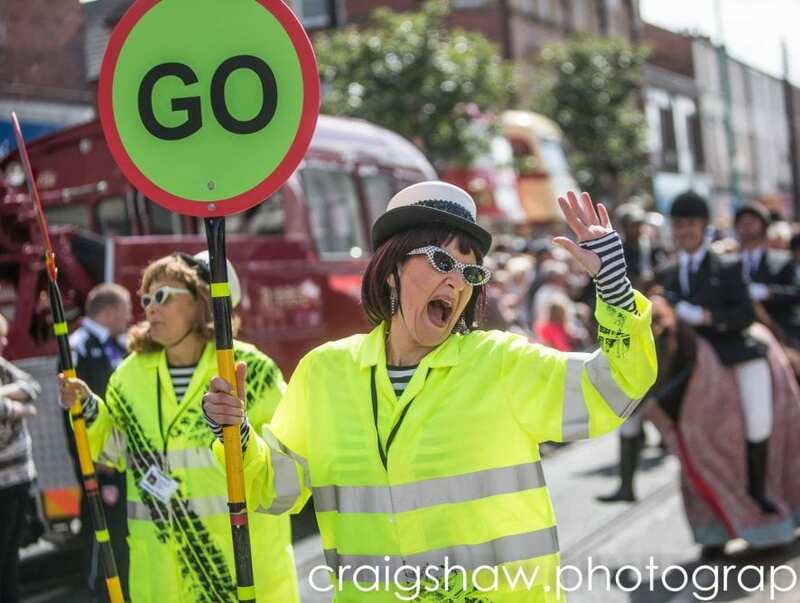 The committee of volunteers who organise Fleetwood Festival of Transport have developed the SpareParts Festival over the years to add a different dimension to Tram Sunday, through arts and arts participation. 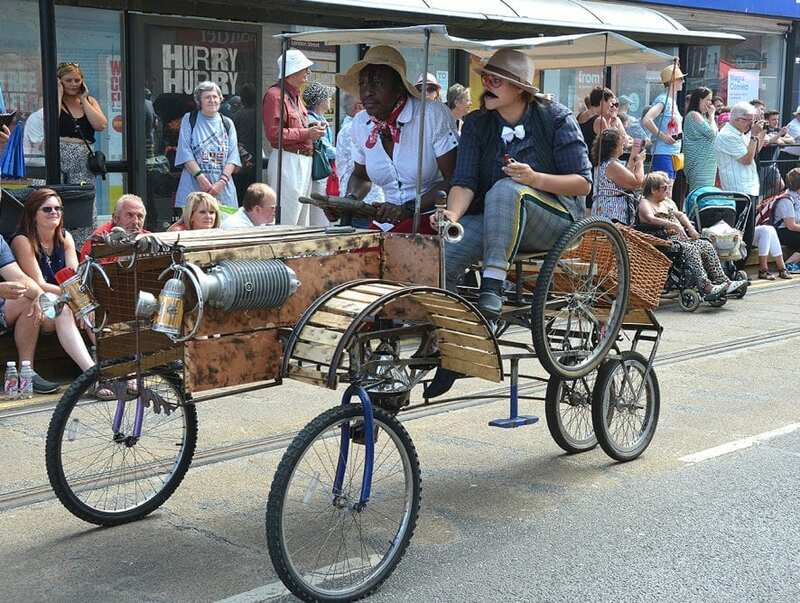 The SpareParts Arts Parade made its first appearance in 2014. 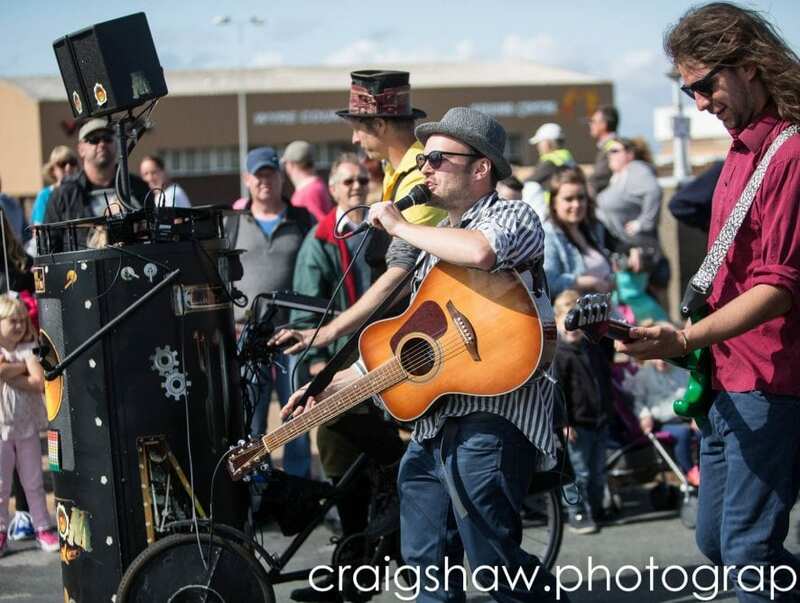 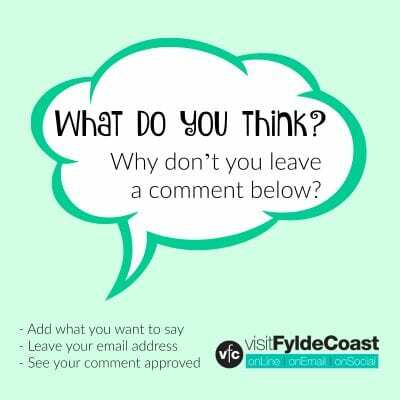 It was the year that dancing diggers appeared on Fleetwood beach! 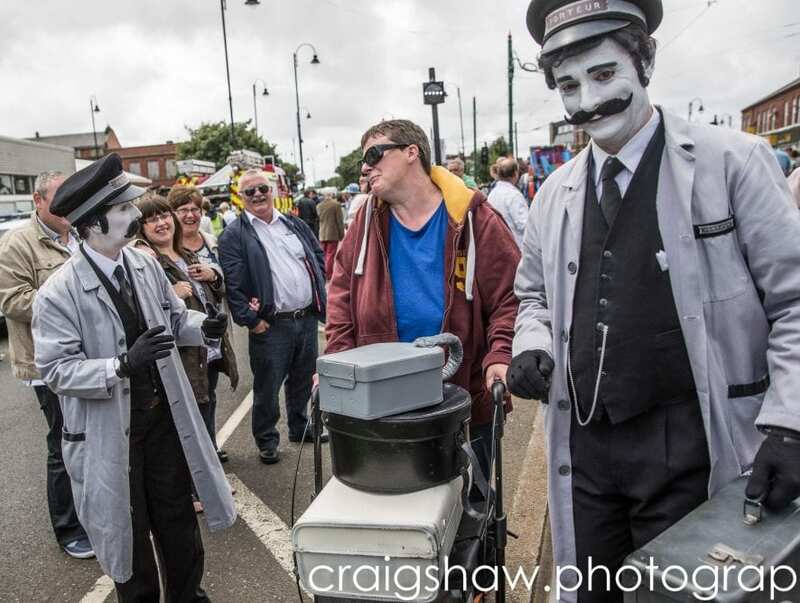 With continuing support from Arts Council, the SpareParts Festival is now a regular feature of Tram Sunday.  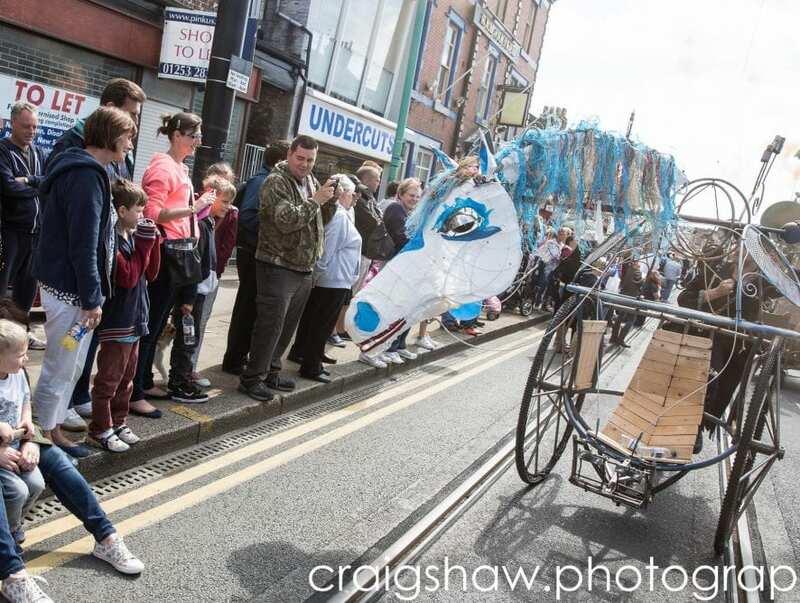 Look out for workshops and local community participation both before the event and on the day itself. 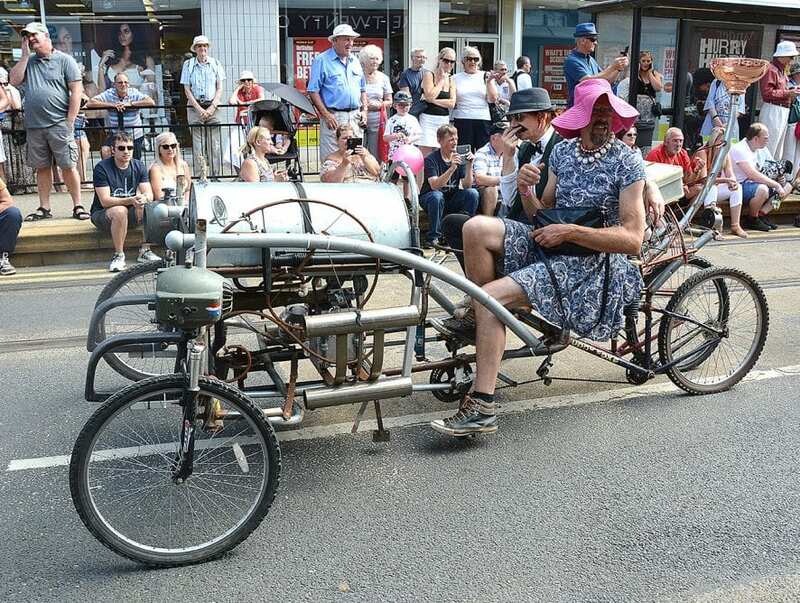 There will be lots of thrills with this year’s SpareParts very varied and exciting programme. 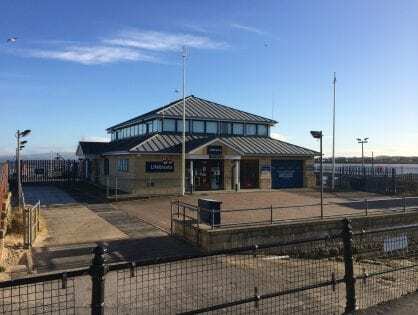 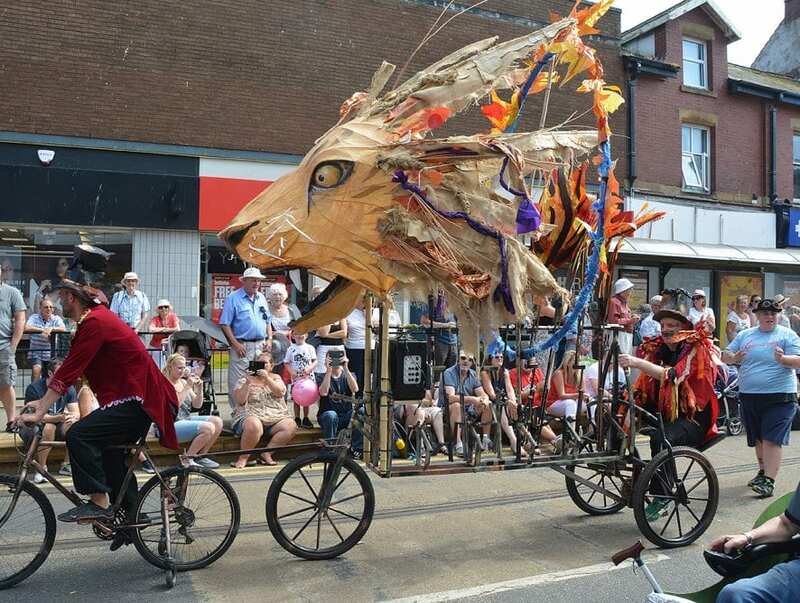 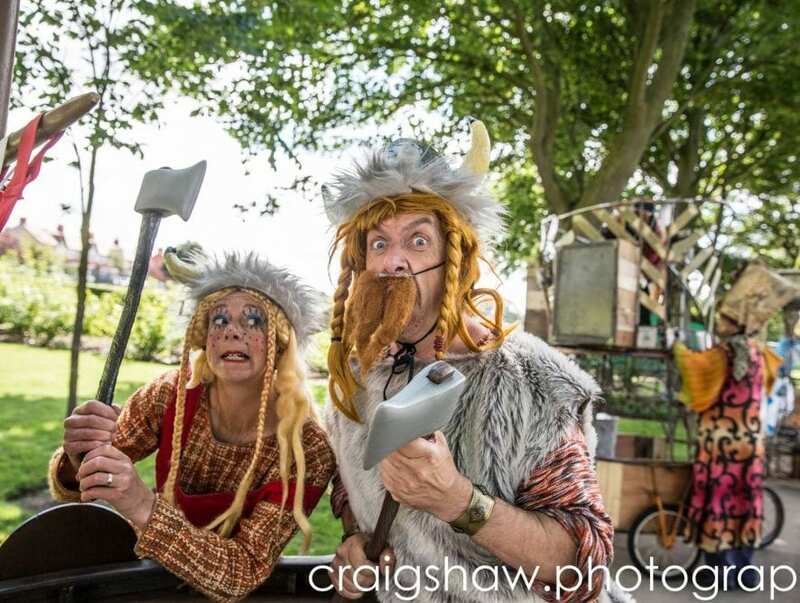 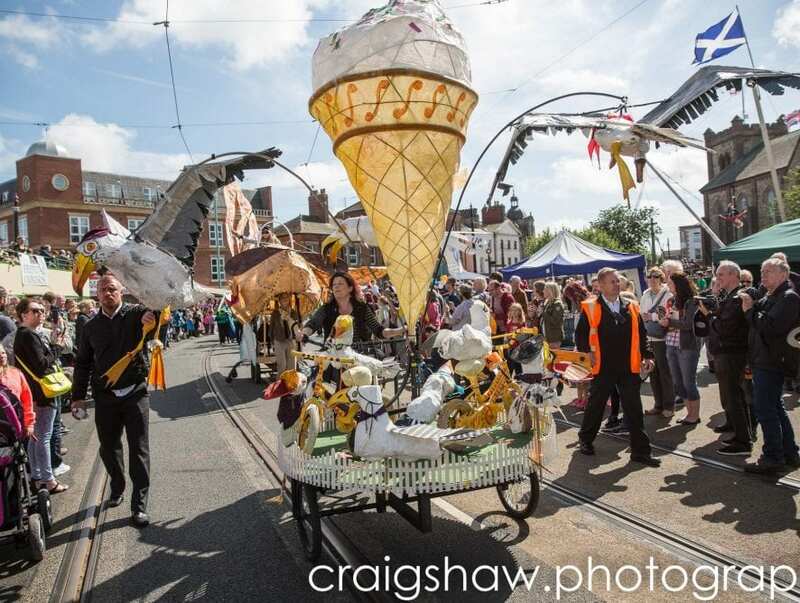 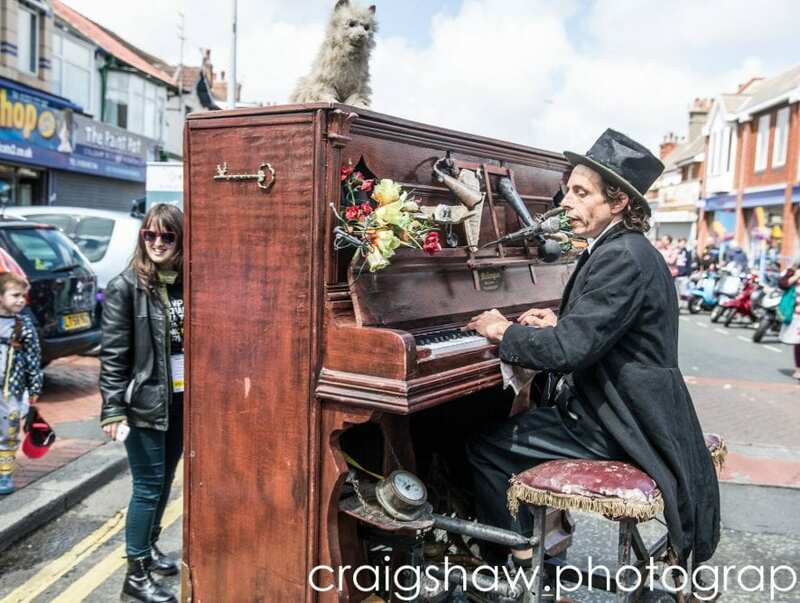 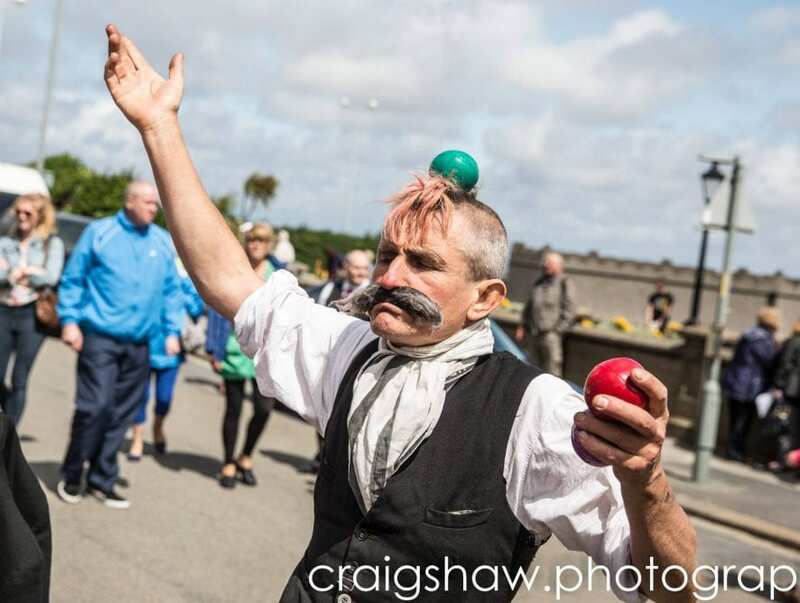 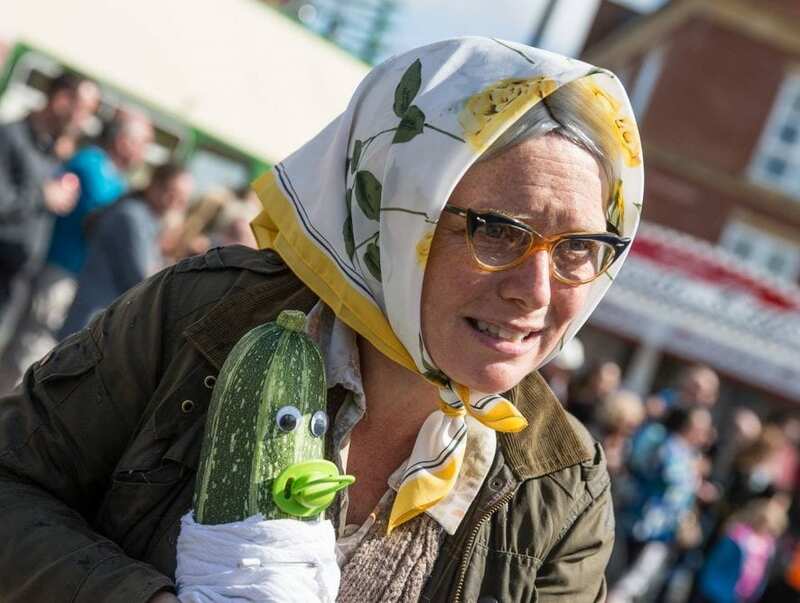 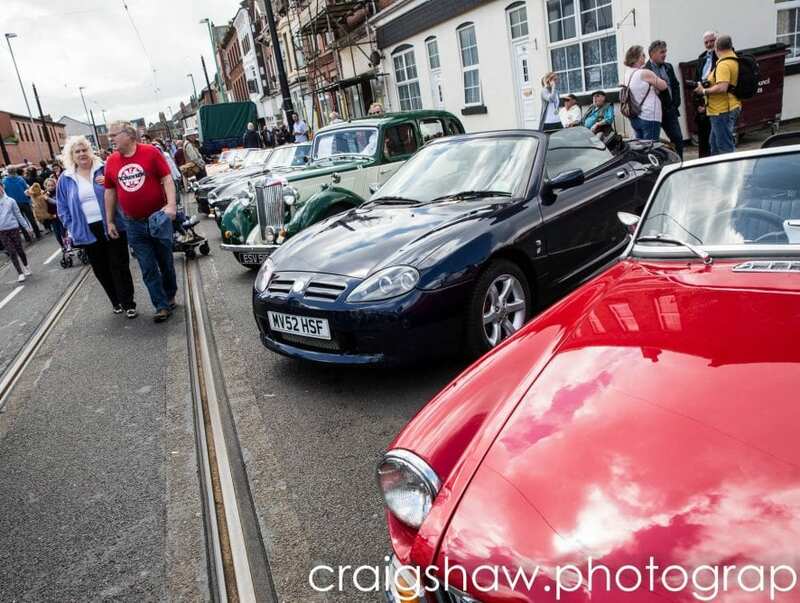 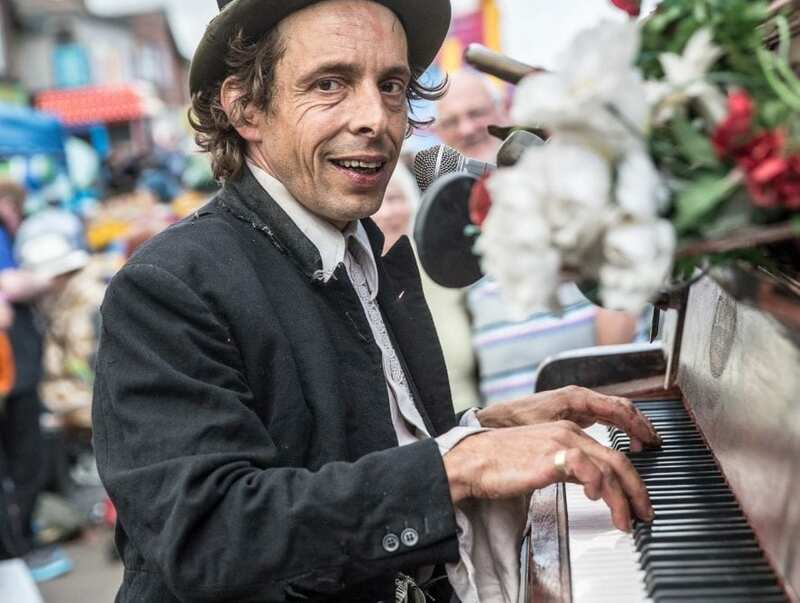 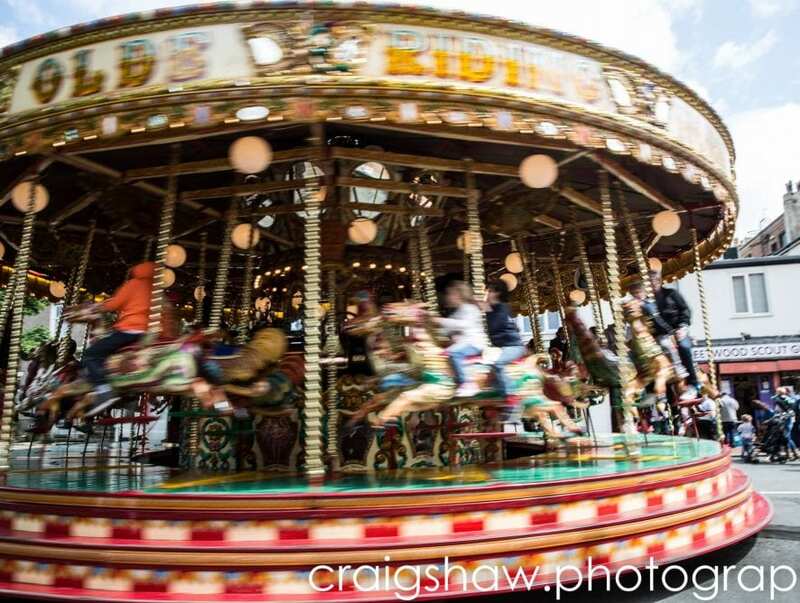 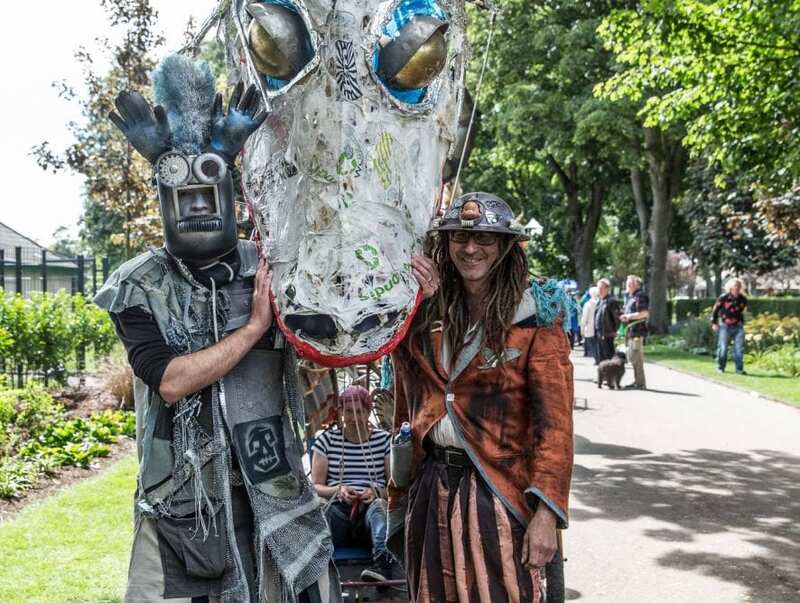 The SpareParts Festival, pioneered by Fleetwood Festival of Transport, received Arts Council England funding to grow this amazing event even bigger! 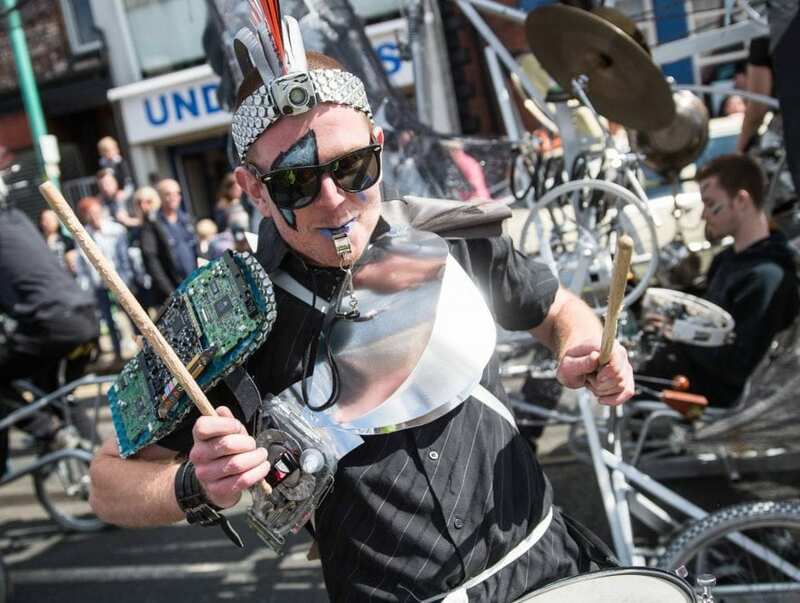 The investment will see the hugely popular transport themed art festival ‘accelerate’ to three northern transport events, increasing to five by 2020, and ensuring its spectacular programming can reach new audiences. 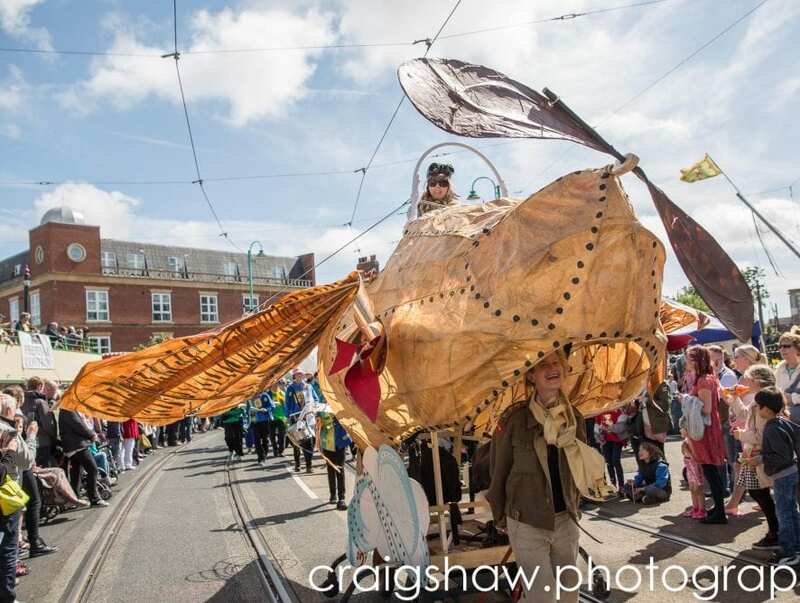 Over thirty companies performed across the day with arts activities taking place at Marine Hall, The Esplanade, Euston Gardens, Adelaide Street and Fisherman’s Walk tram stop. 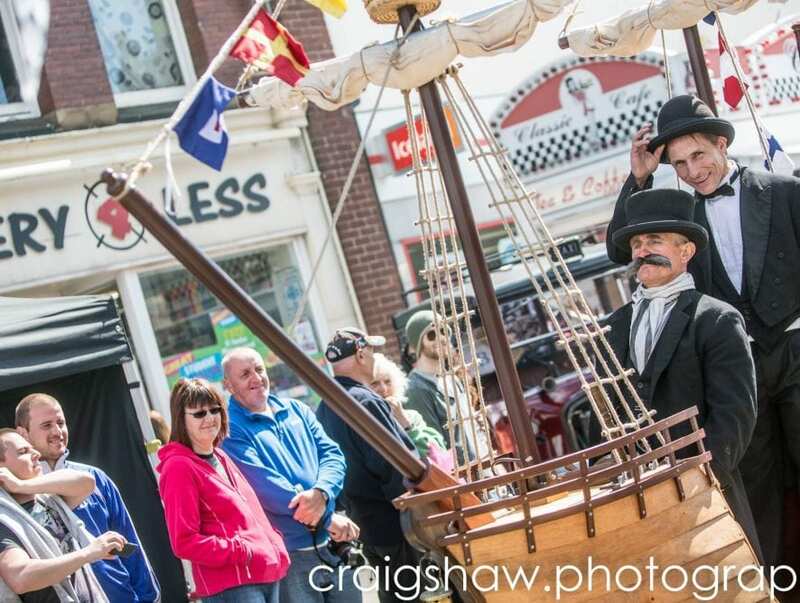 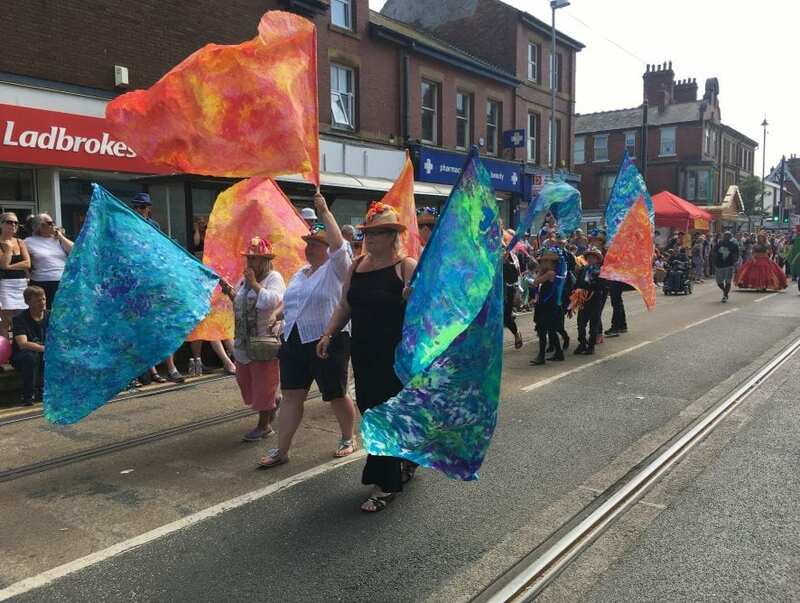 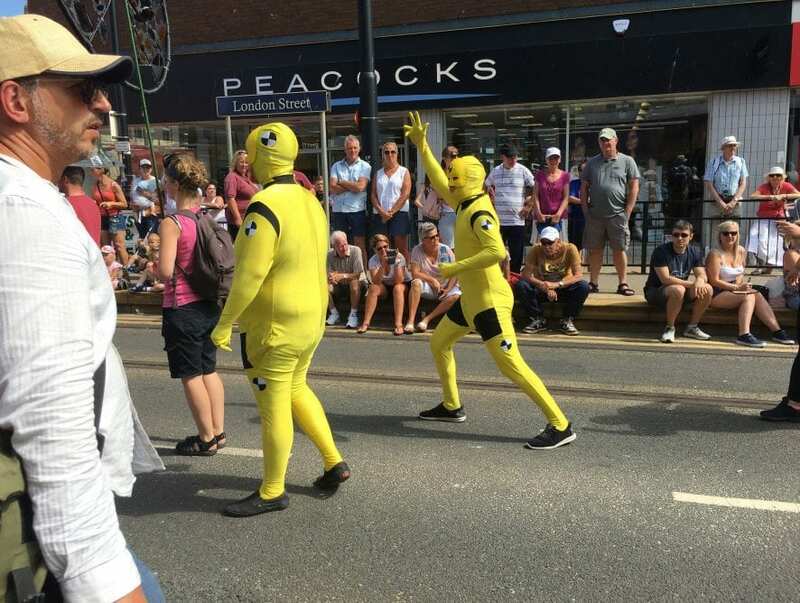 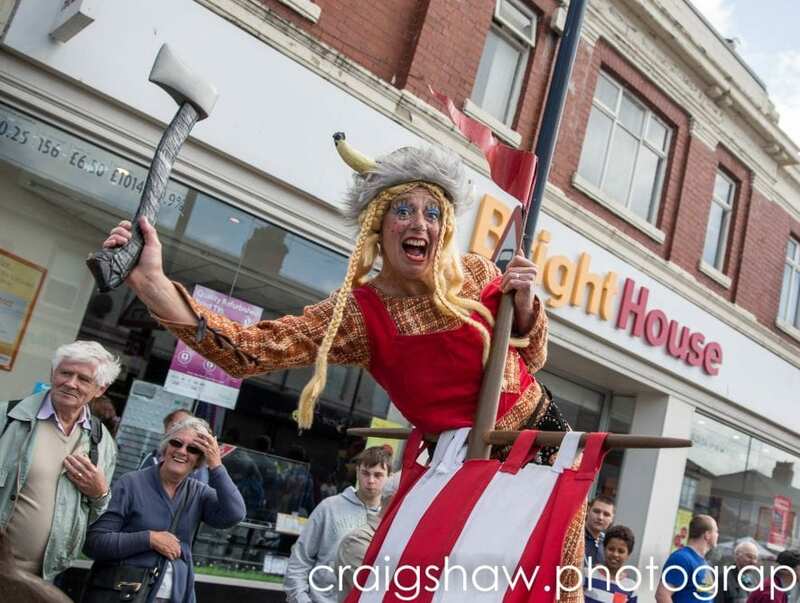 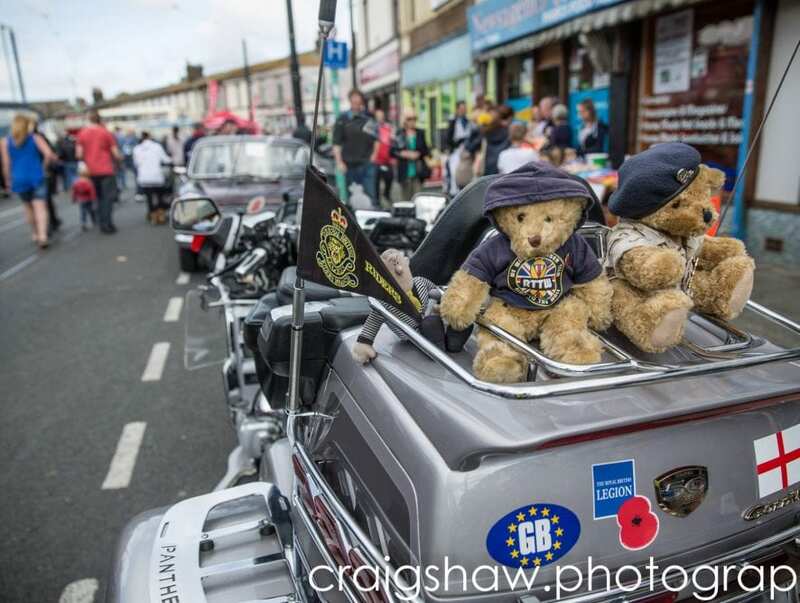 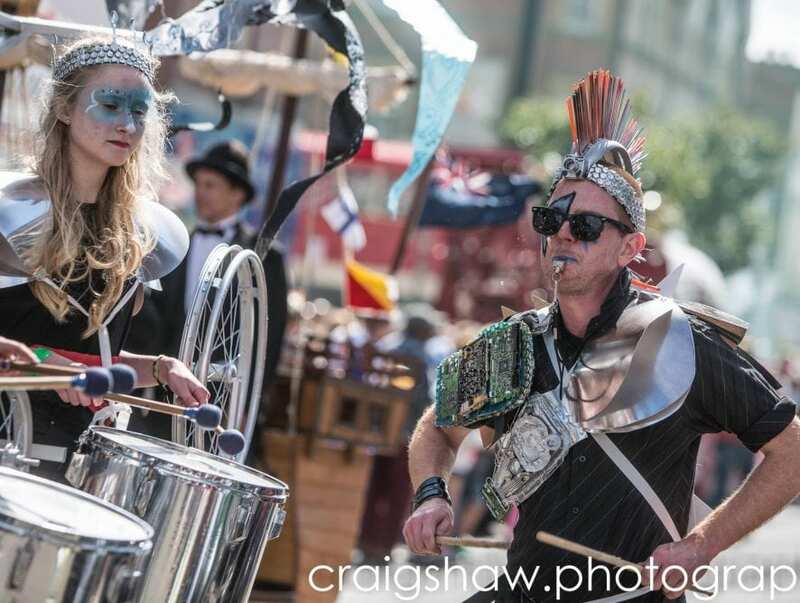 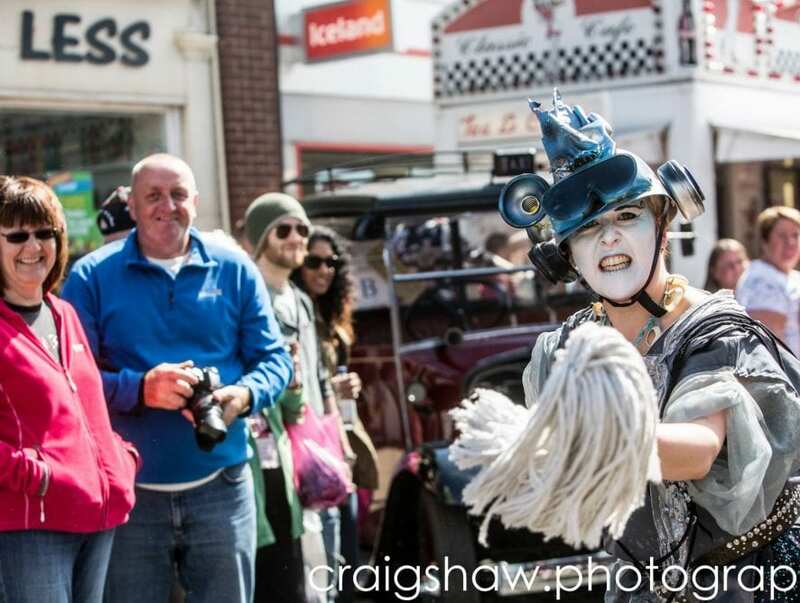 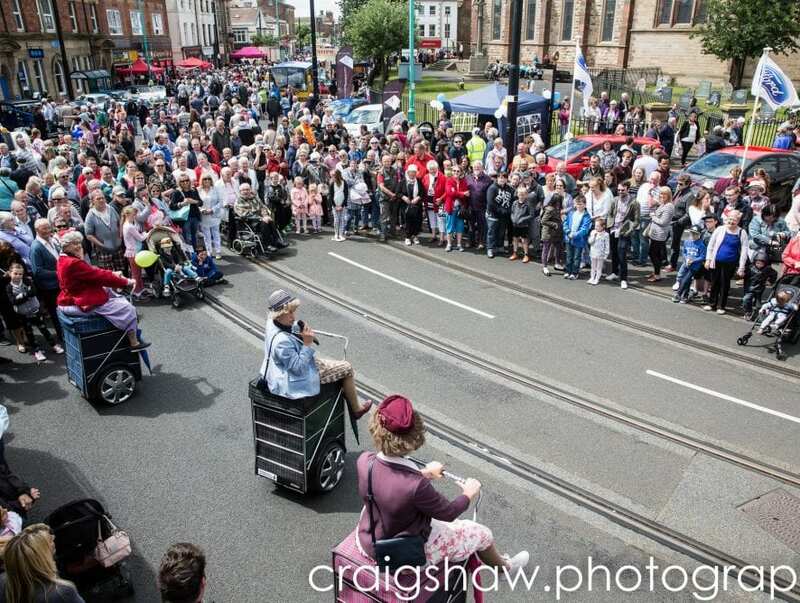 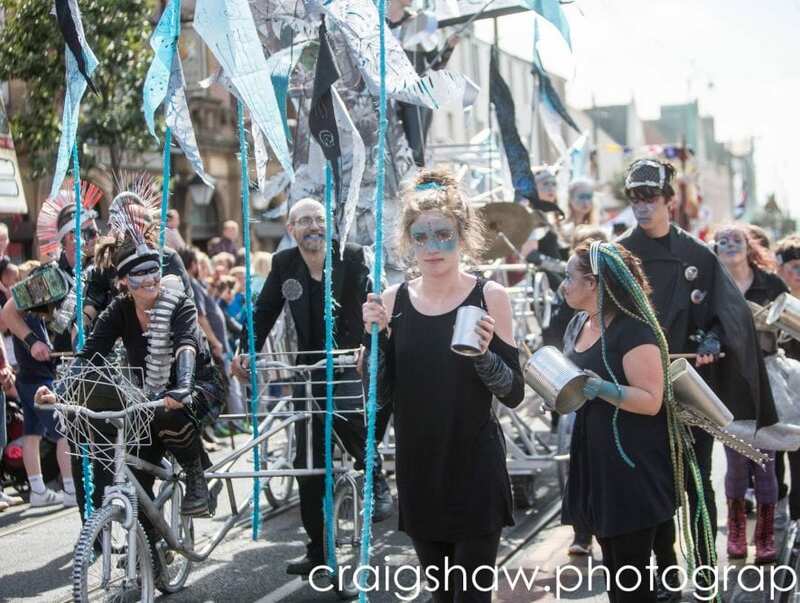 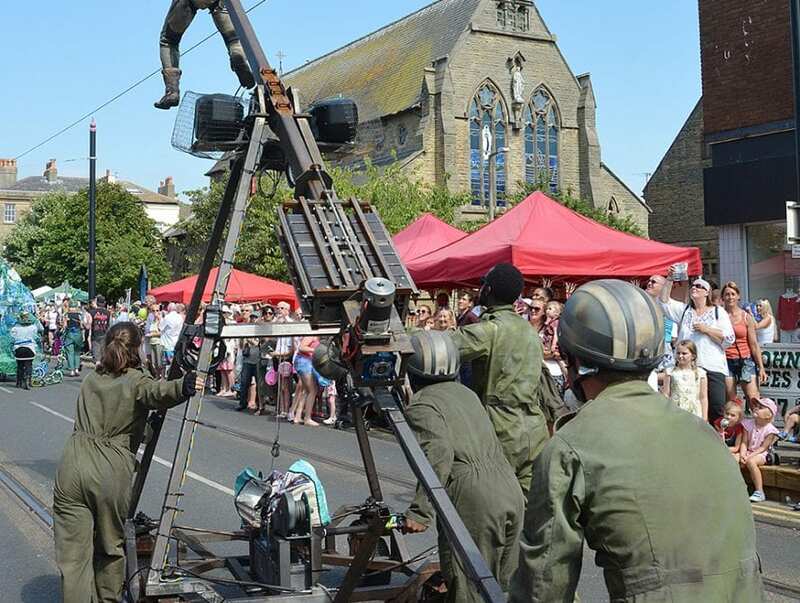 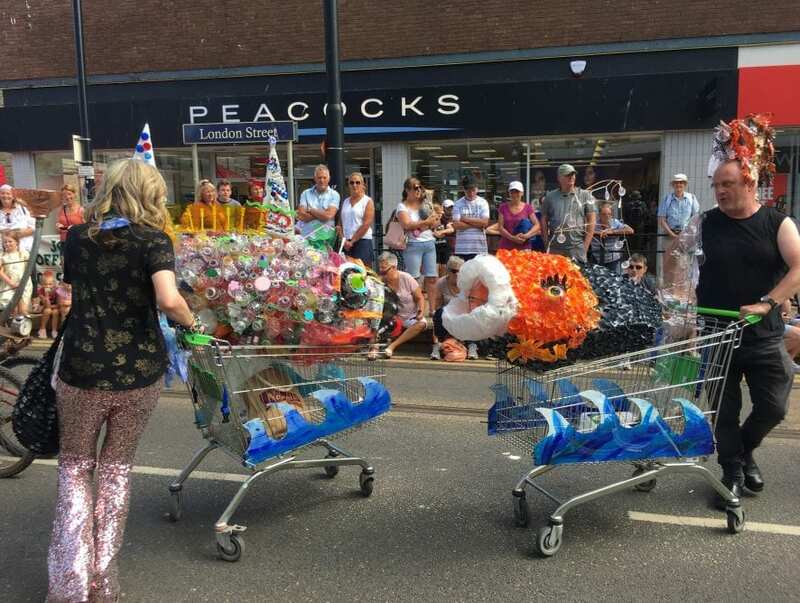 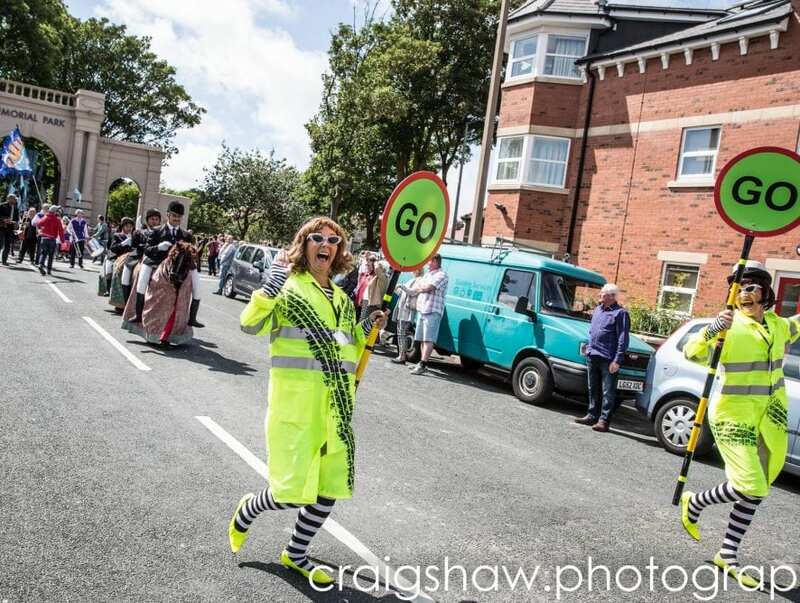 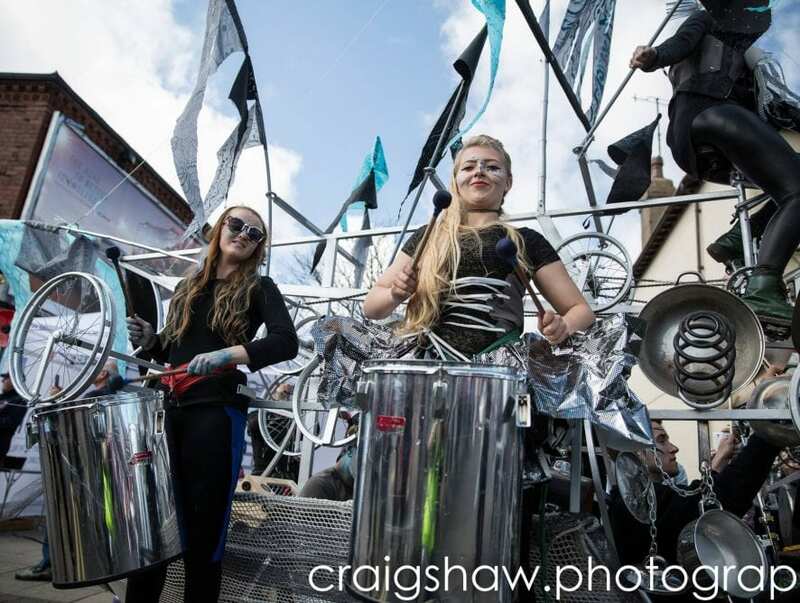 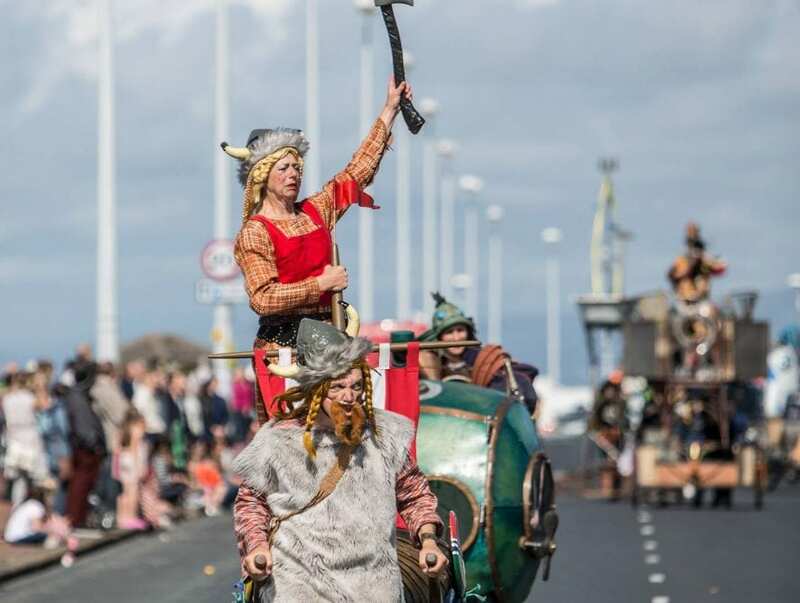 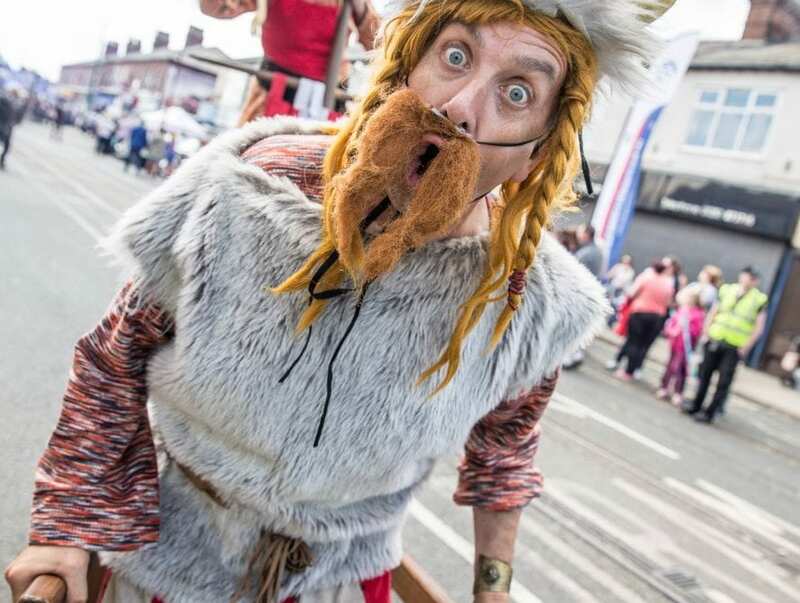 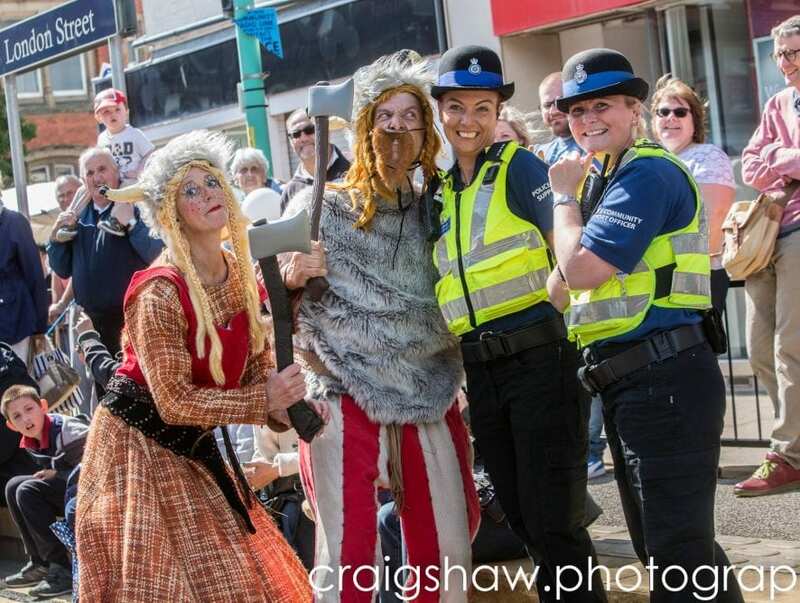 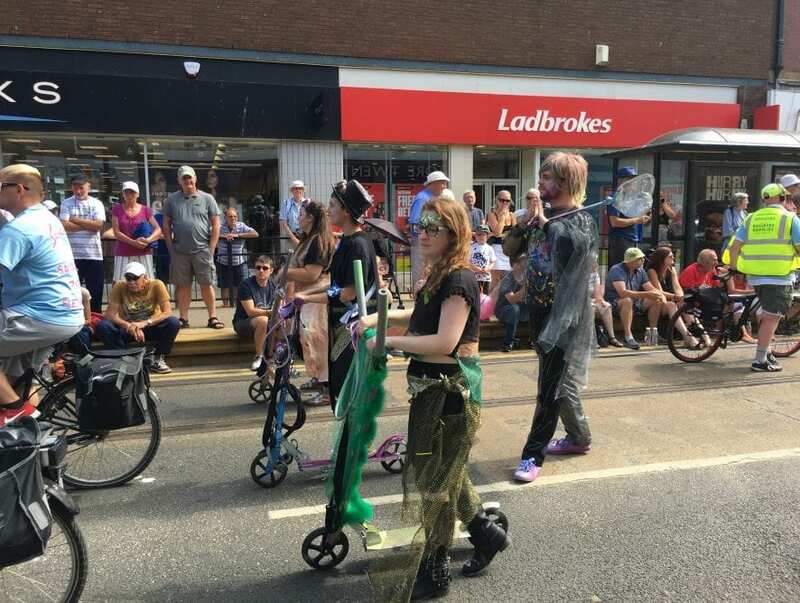 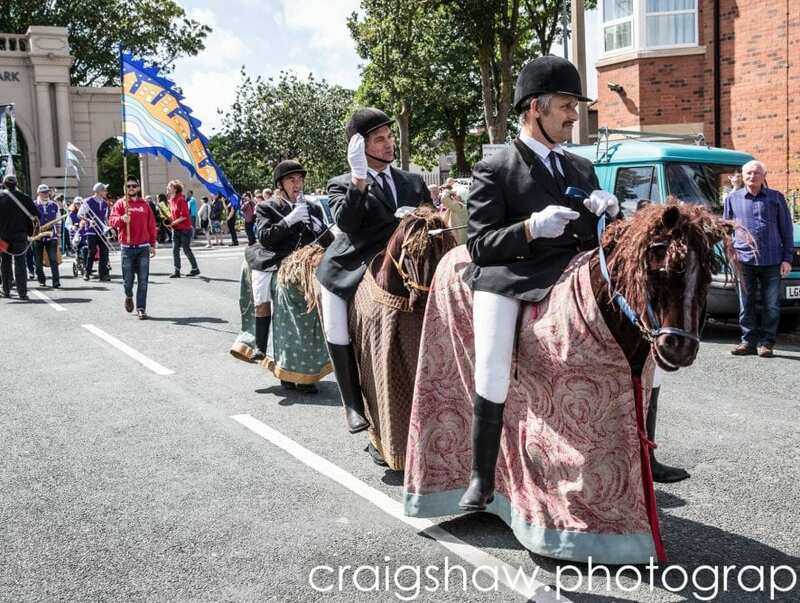 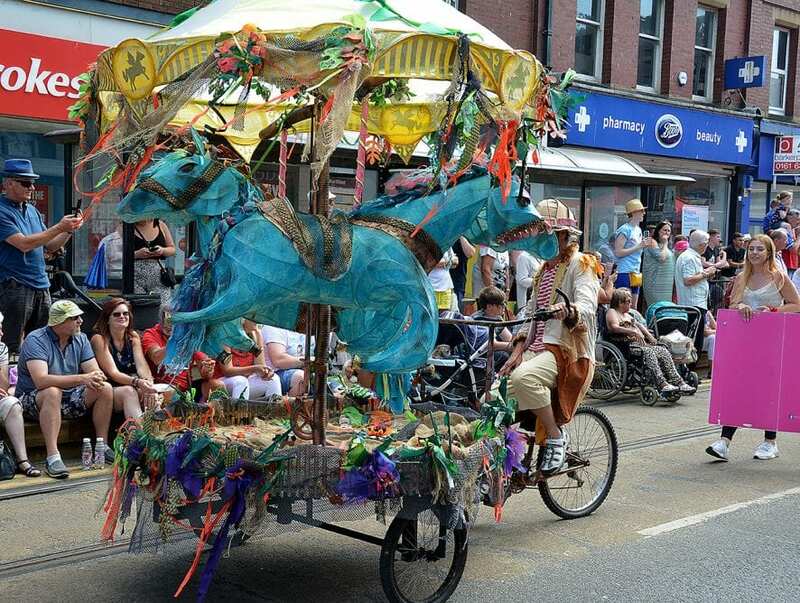 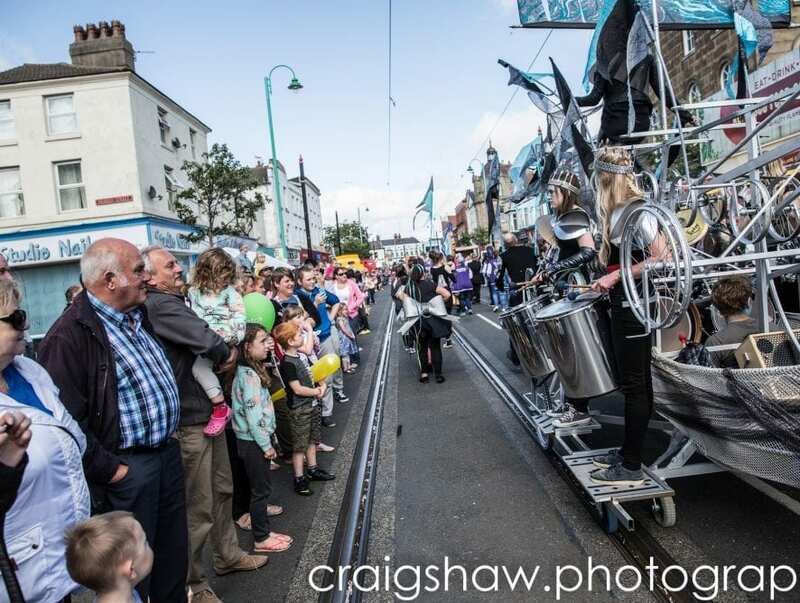 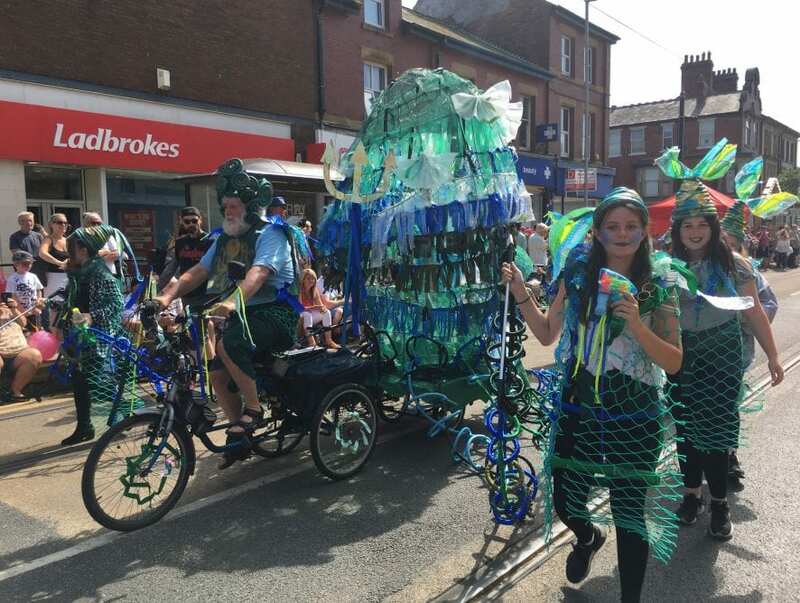 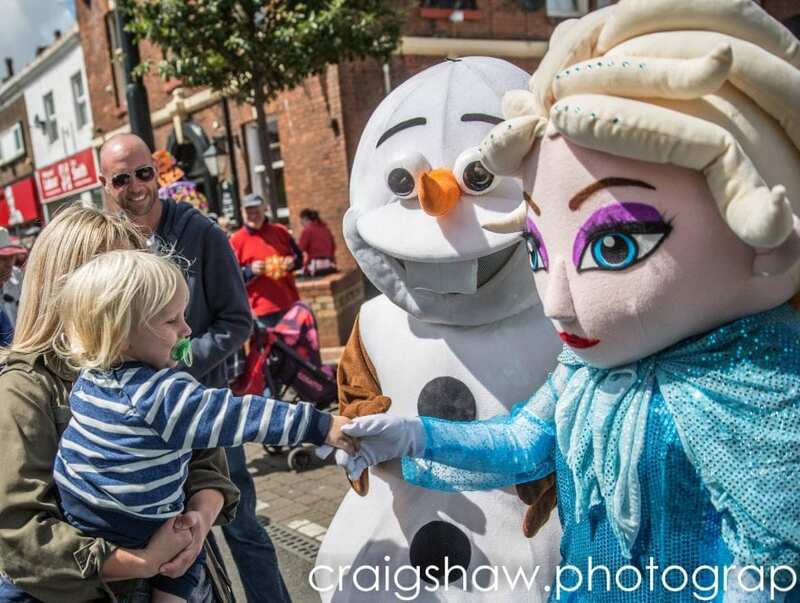 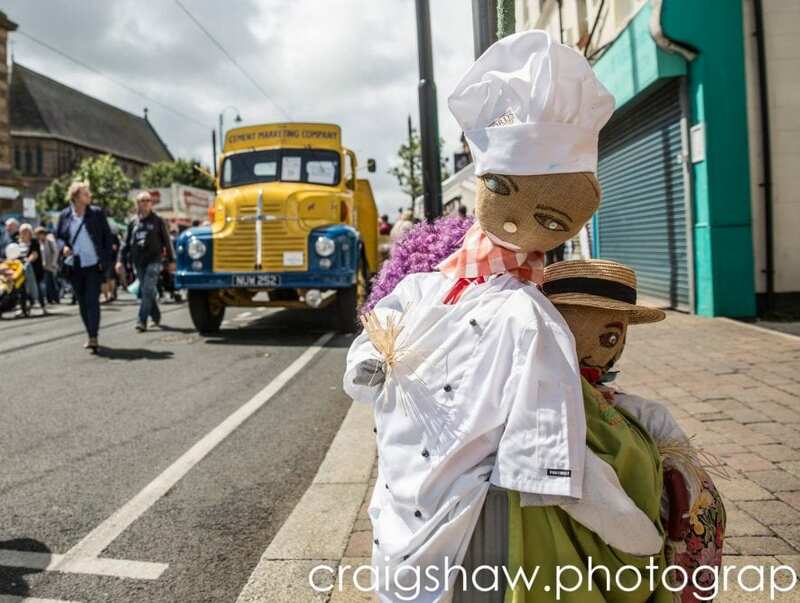 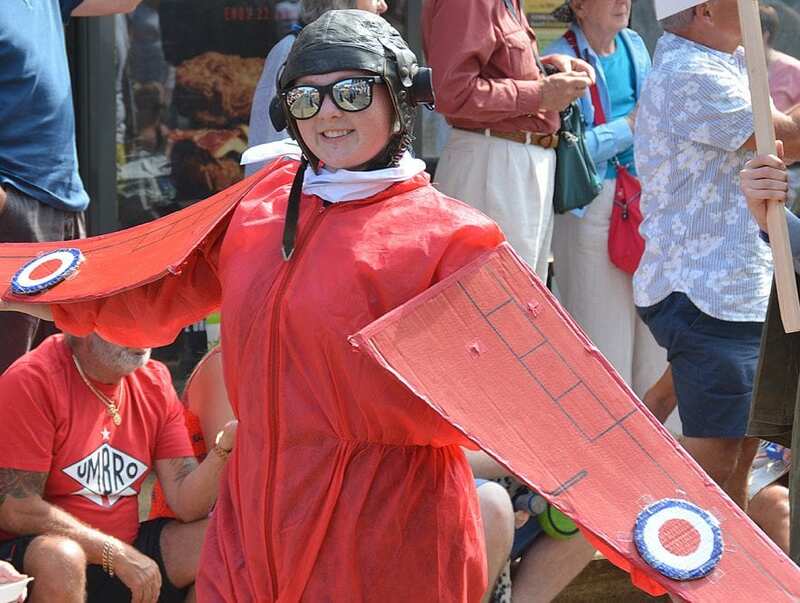 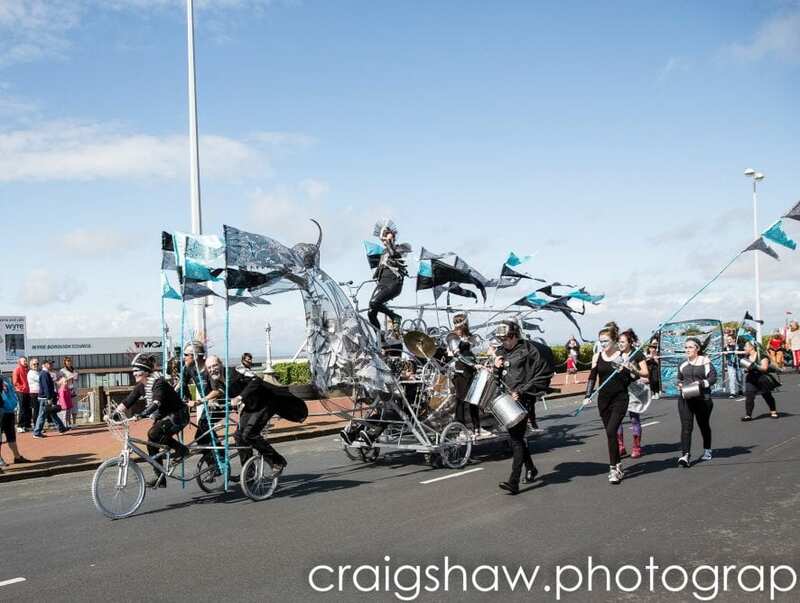 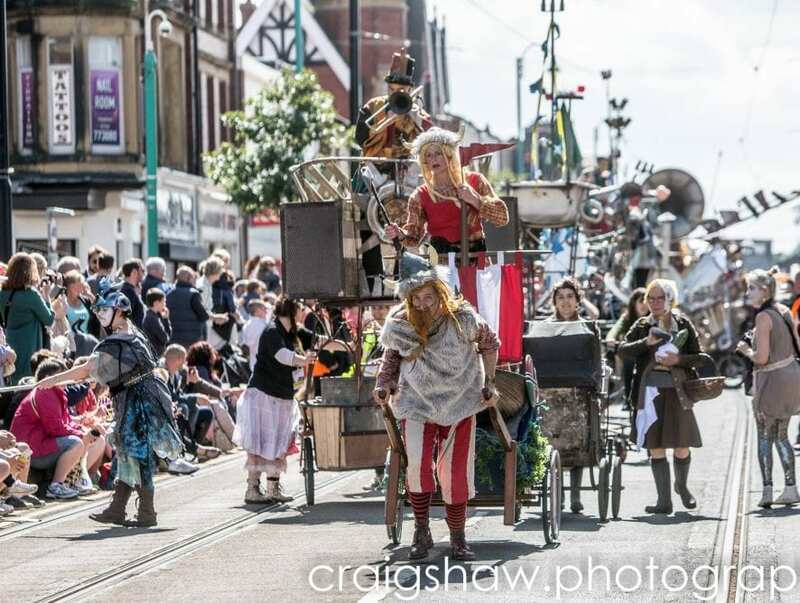 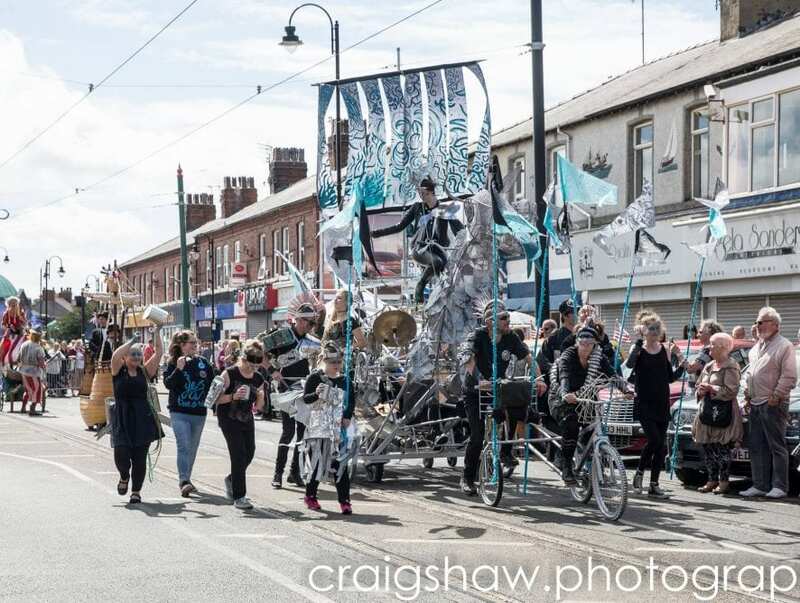 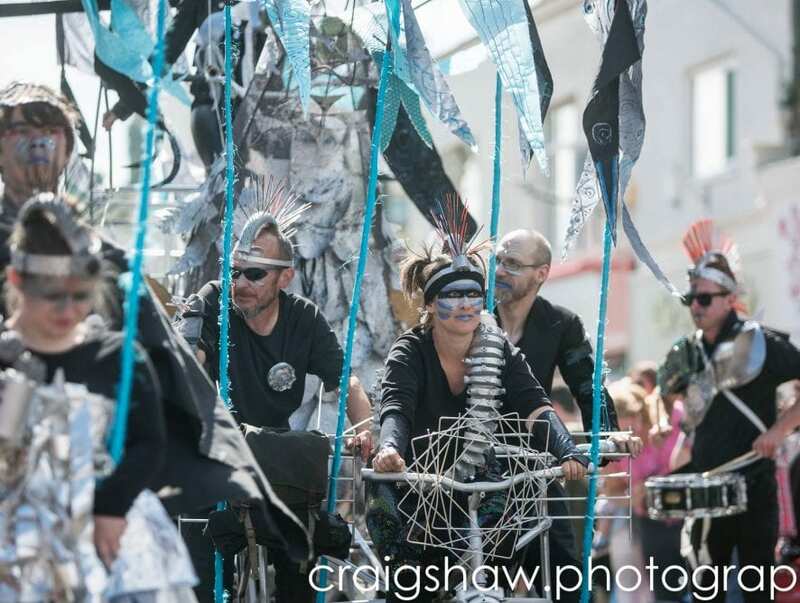 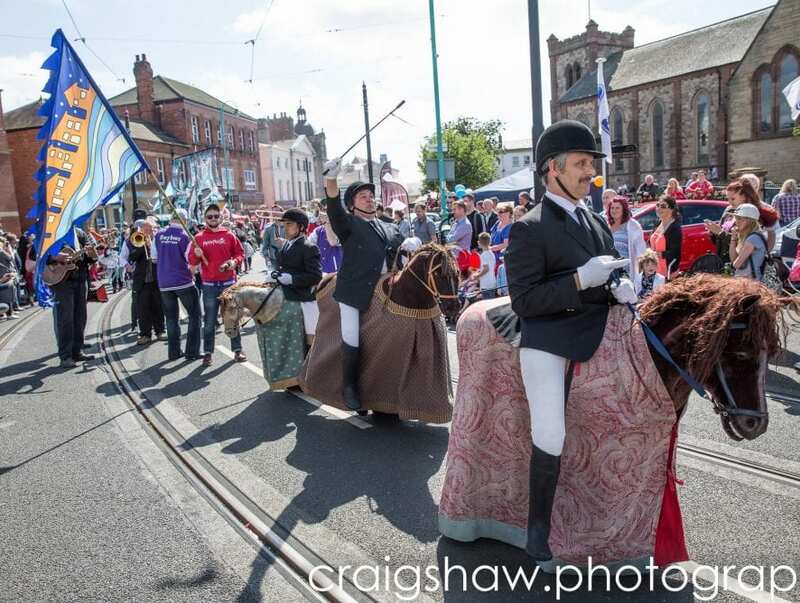 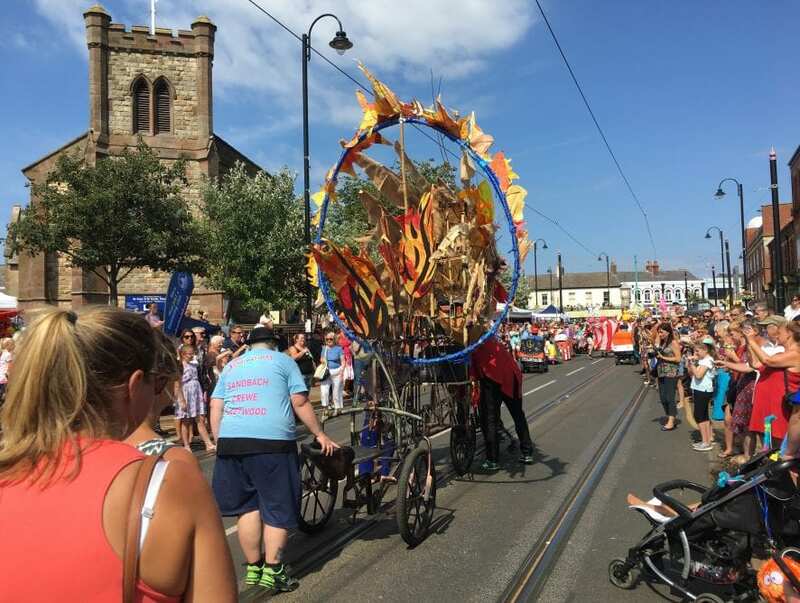 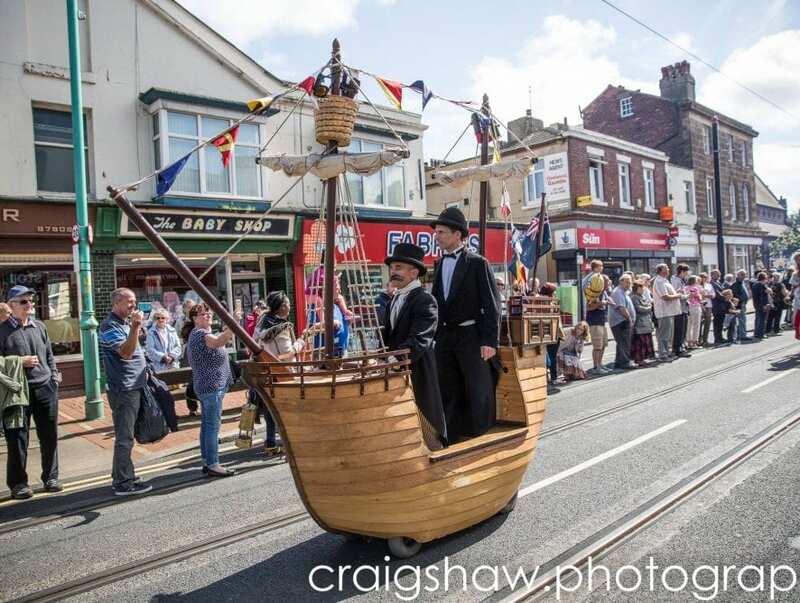 SPAREPARTS ARTS PARADE wound its way through Fleetwood from 3pm – watch these two clips of the fabulous parade! 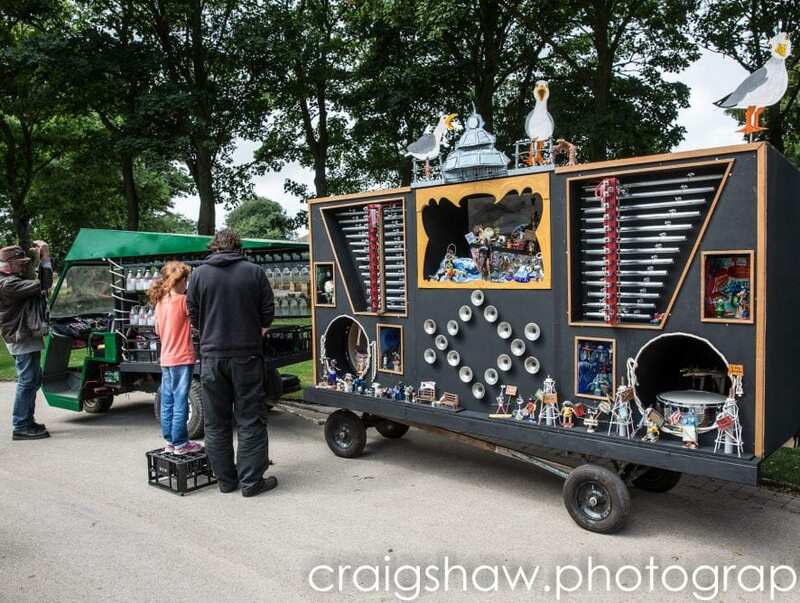 ‘SCENE~O~SONIC SOUND SYSTEM’ was made with the help of the community by artist Jon Large from Manchester. 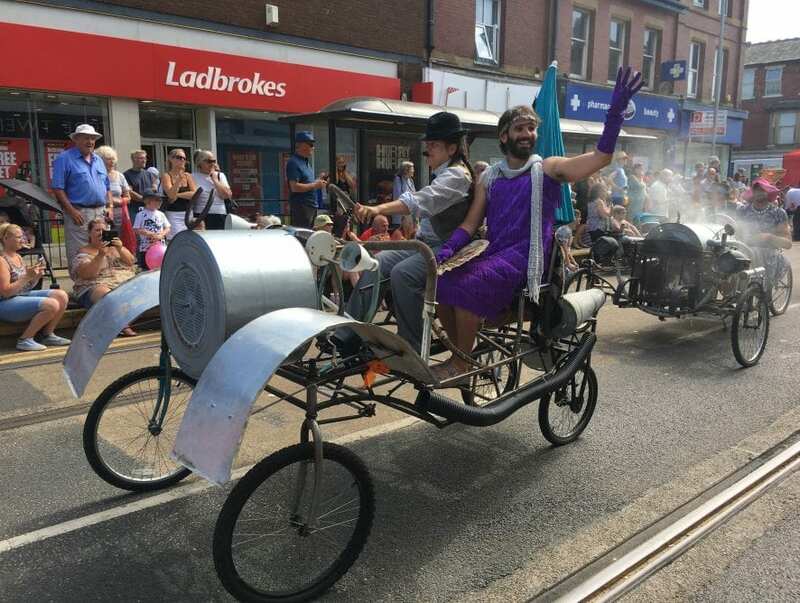 It’s an exciting and original new float for the SpareParts Arts Parade, based on an early 20th century fairground organ using its traditional shape. 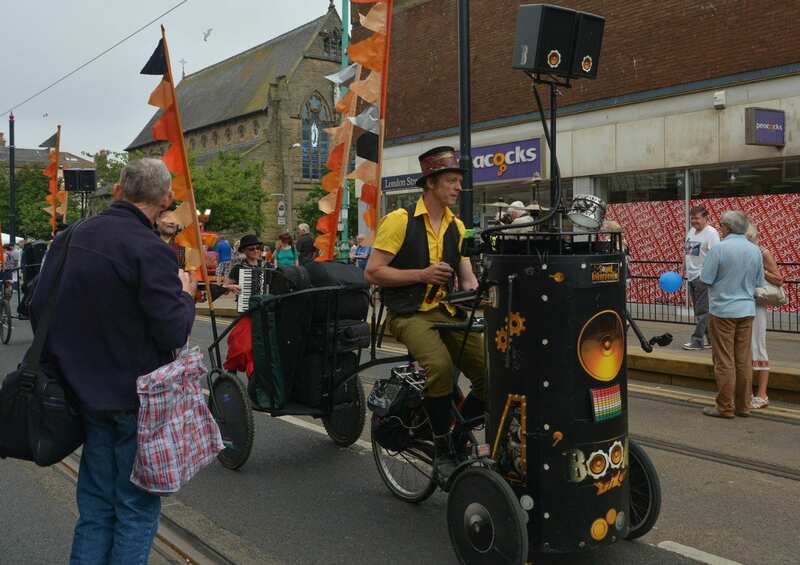 With a Fleetwood inspired contemporary twist – it was towed behind ‘Tonefloat’ – a musical milk float also taking part in the parade! 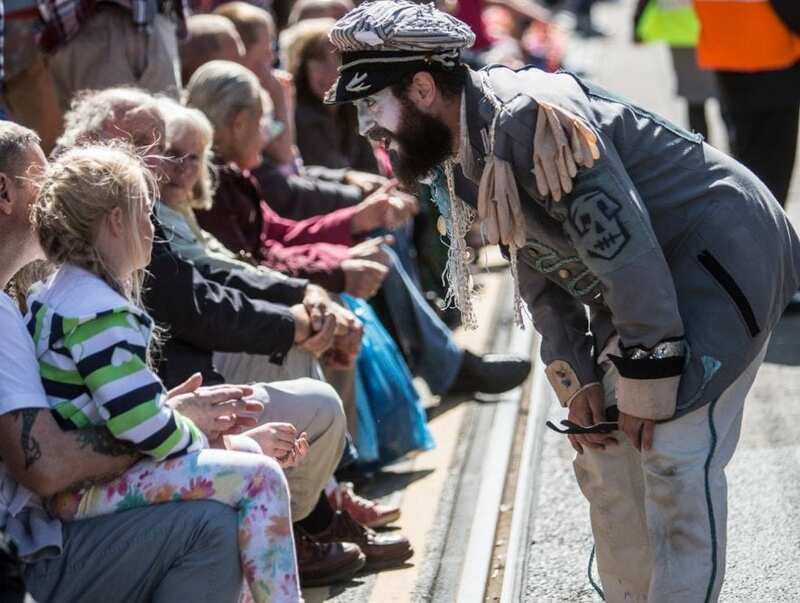 Interactive shows and performances included The Insect Circus, housed within a vintage Bedford TK Beetlebox lorry. 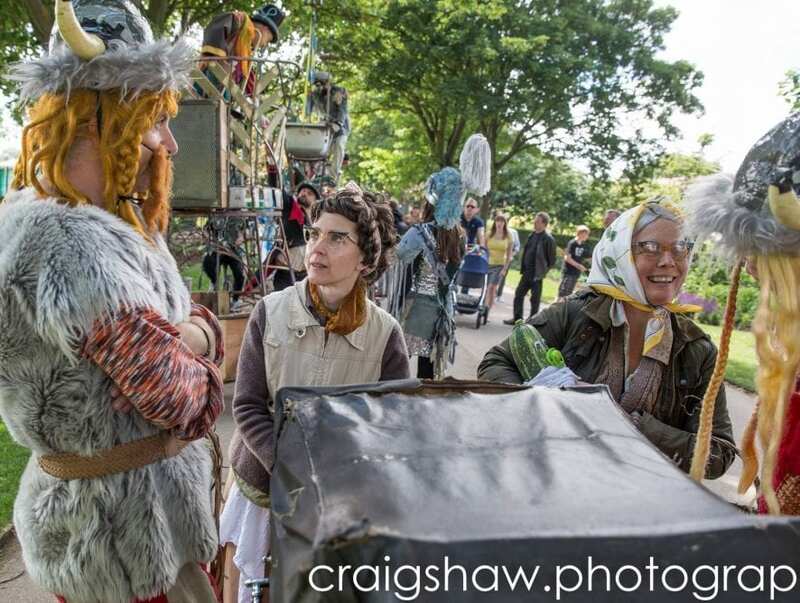 The Travelling Treasury invited you to enter a beautifully transformed caravan for a magical storytelling experience. 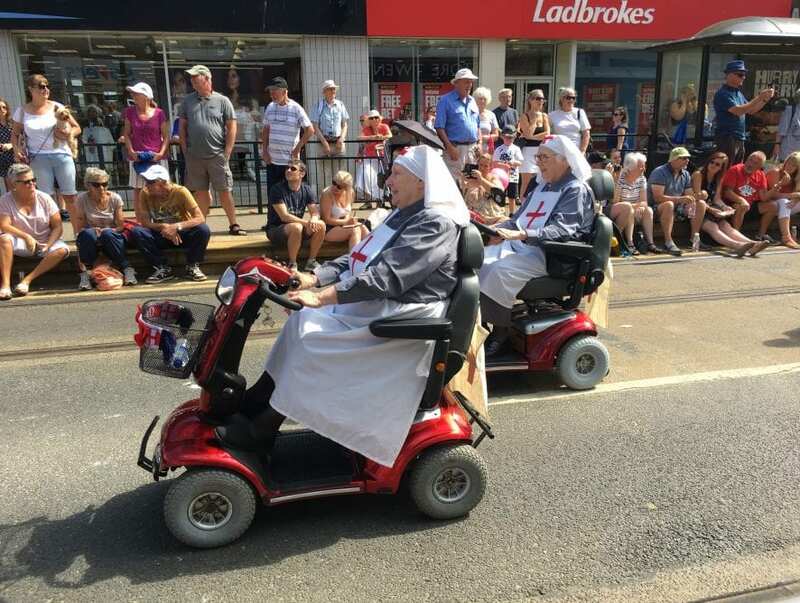 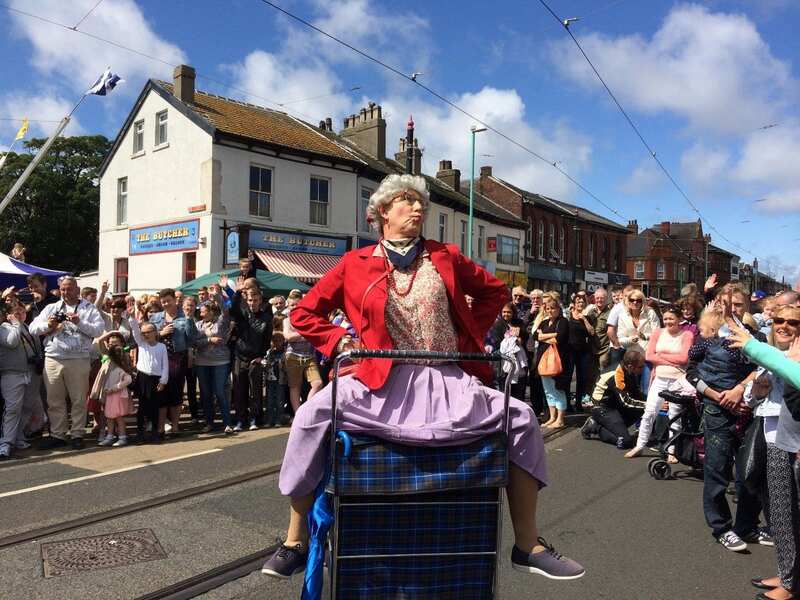 Wandering the streets of Fleetwood were strolling shows including Granny Tourismo (below), three raucous grandmothers who burn rubber and make up the first and only shopping trolley dance display team. 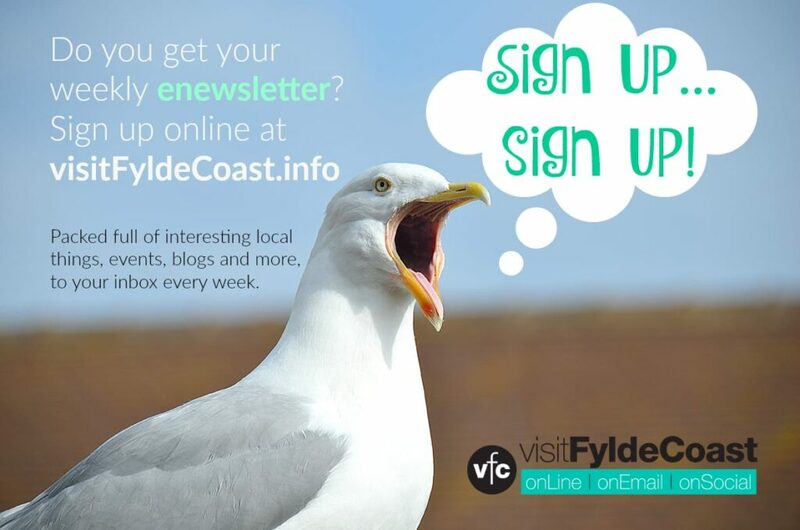 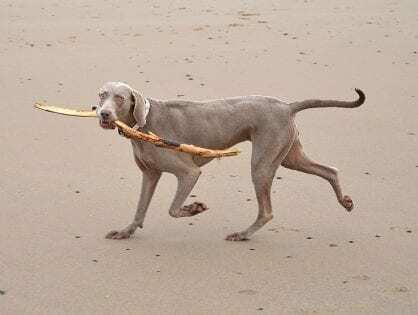 Watch the great video clip too! 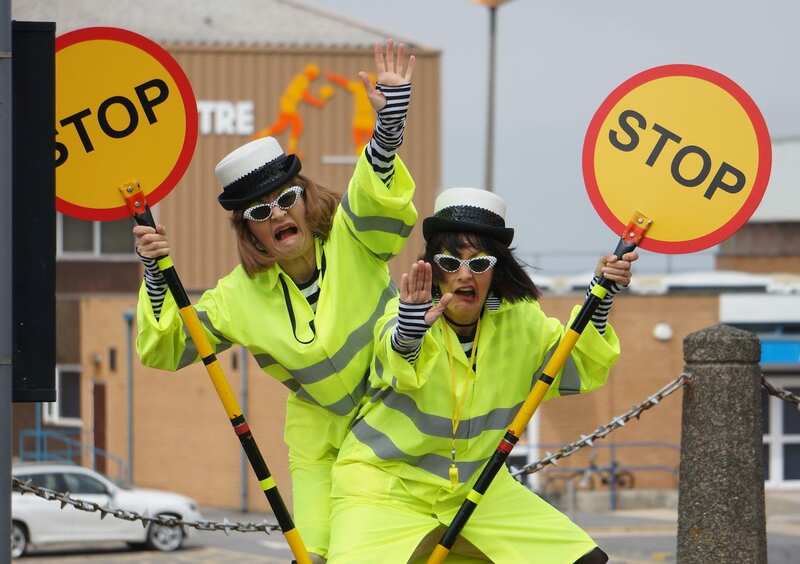 The Sauruses stalked the streets with a deafening roar, looking for food to calm their prehistoric hunger – plus The Lollipop Patrol (below) were the luminous hand of the law. 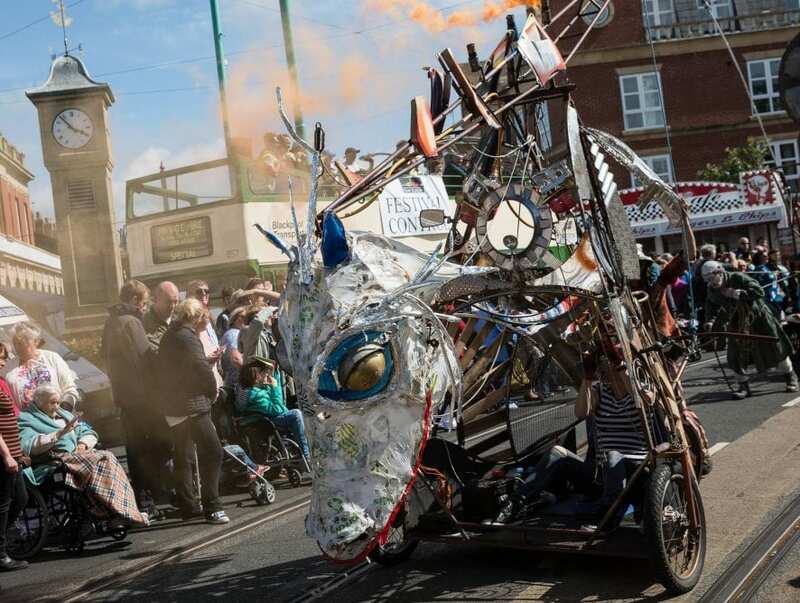 Blackpool based artist Infected by Design taught children skills using graffiti, stickers and acrylic makers to create a one of a kind piece of urban art; while Sarah Hicks helped kids create their own vehicle from recycled materials to take home or contribute to a large collaborative art piece. 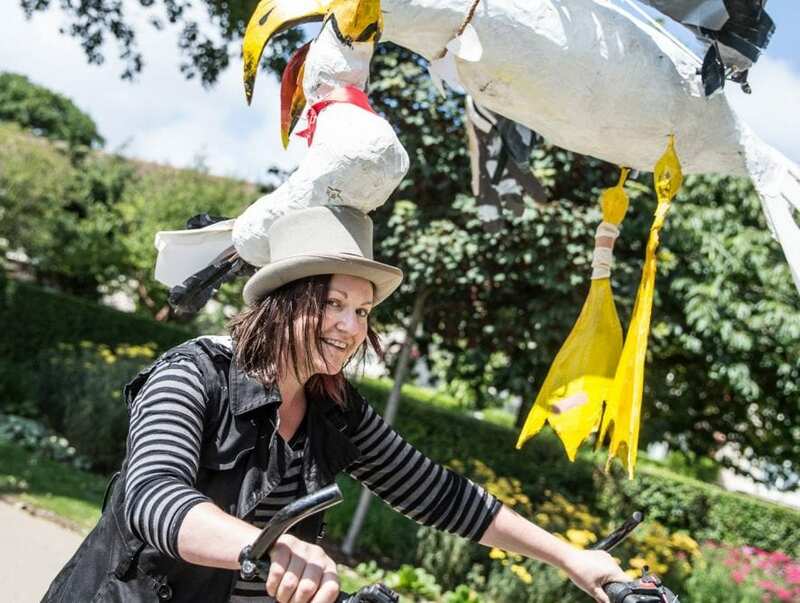 EXTRAORDINARY BODIES presented their new show Weighting at Marine Hall Gardens. 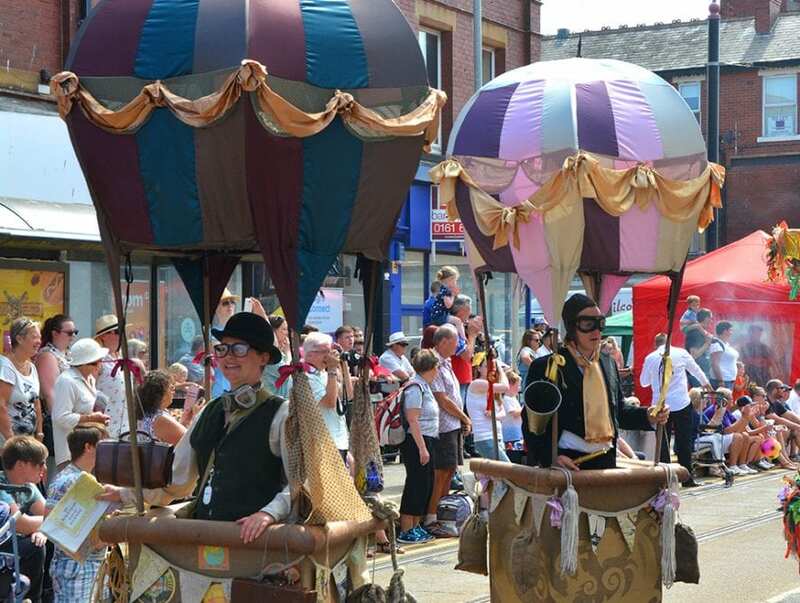 Weighting told the story of an extraordinary family who make new discoveries in the face of love and loss. 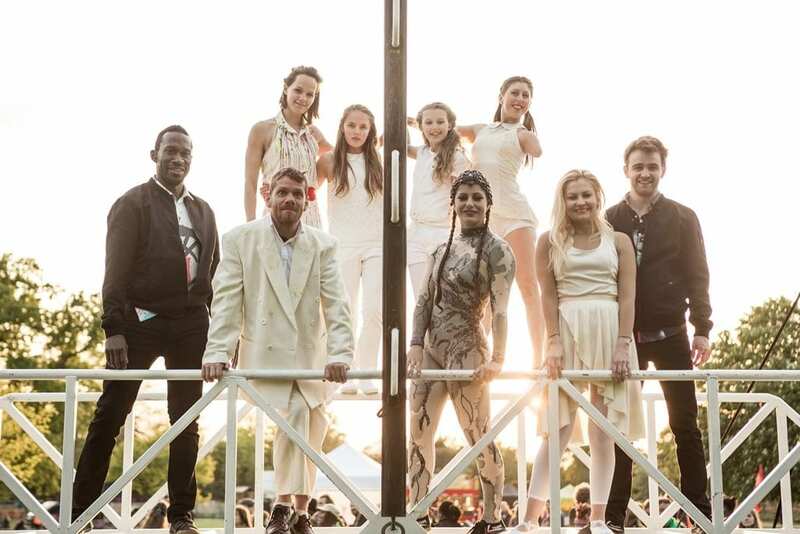 The show celebrated risk-taking and the right time to let go. 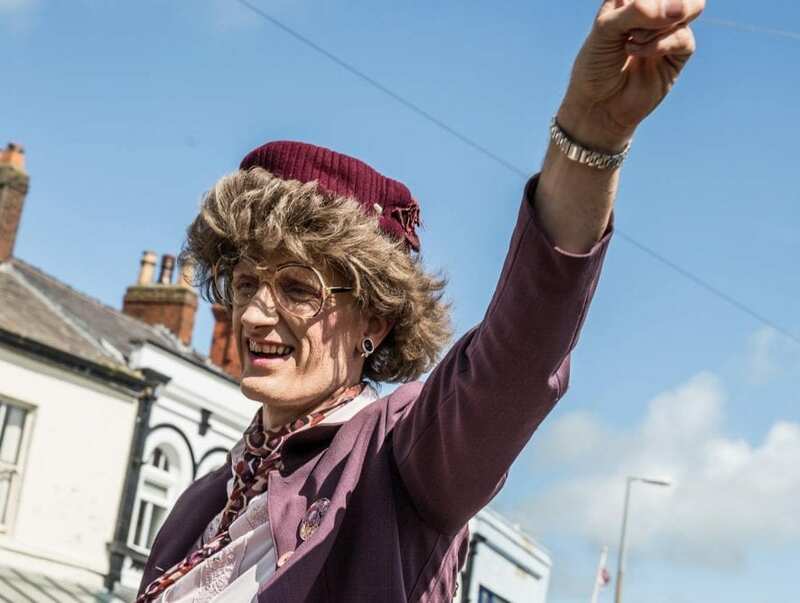 EXTRAORDINARY BODIES SUPER CHOIR was a ‘super choir’ of existing choirs, individual singers and those who just wanted to give it a go. 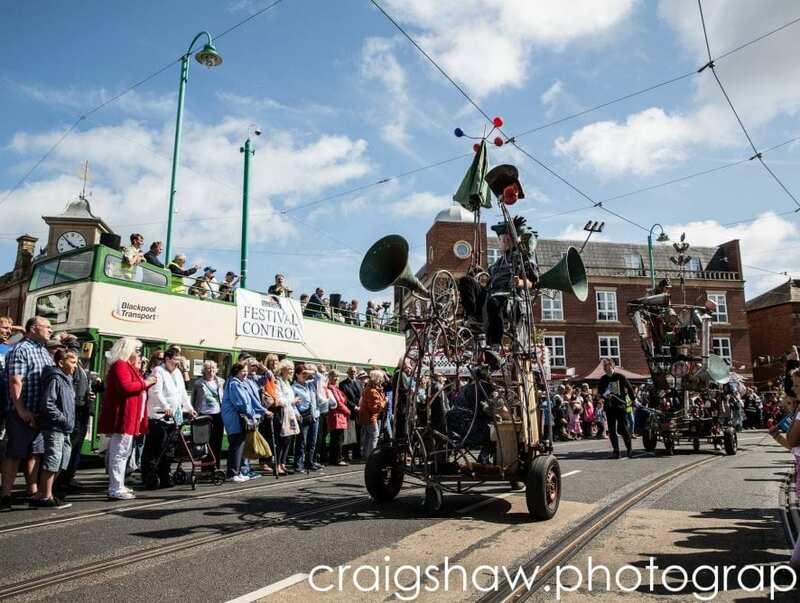 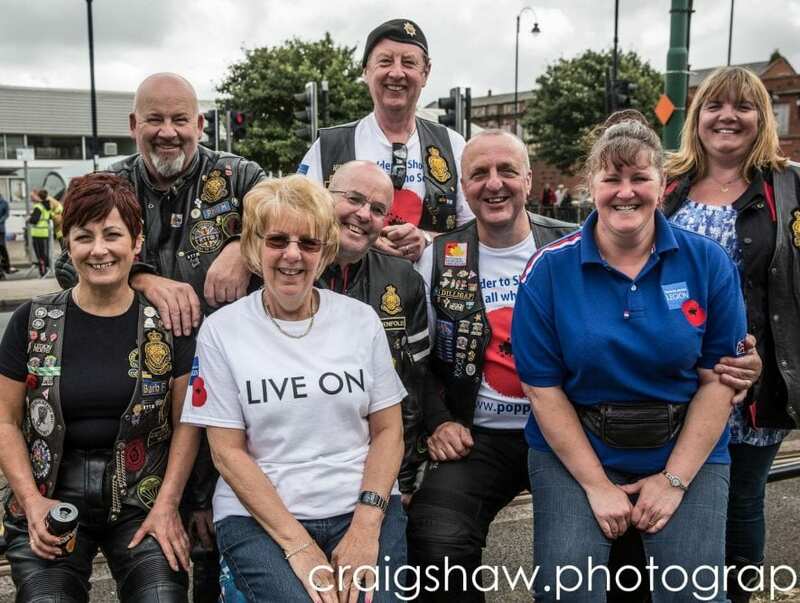 Cleveleys based ‘Dream Team’ singers were part of it and performed live as the finale of the show ‘Weighting’ as part of SpareParts. 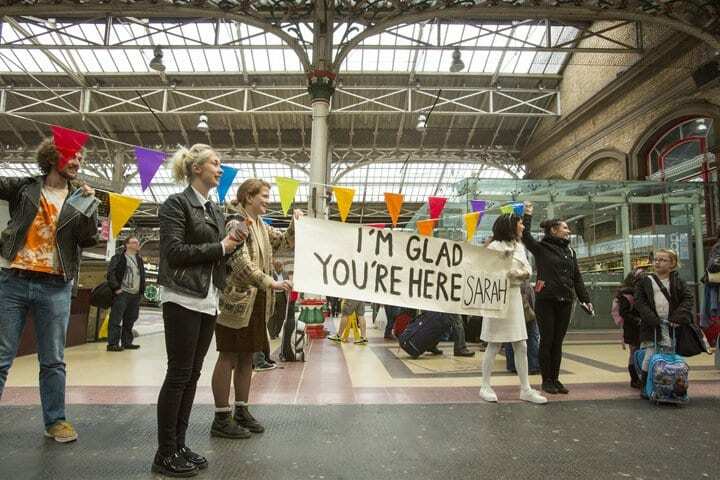 “I’M GLAD YOU’RE HERE” – a welcome with a difference from artist Lowri Evans as part of SpareParts Arts. 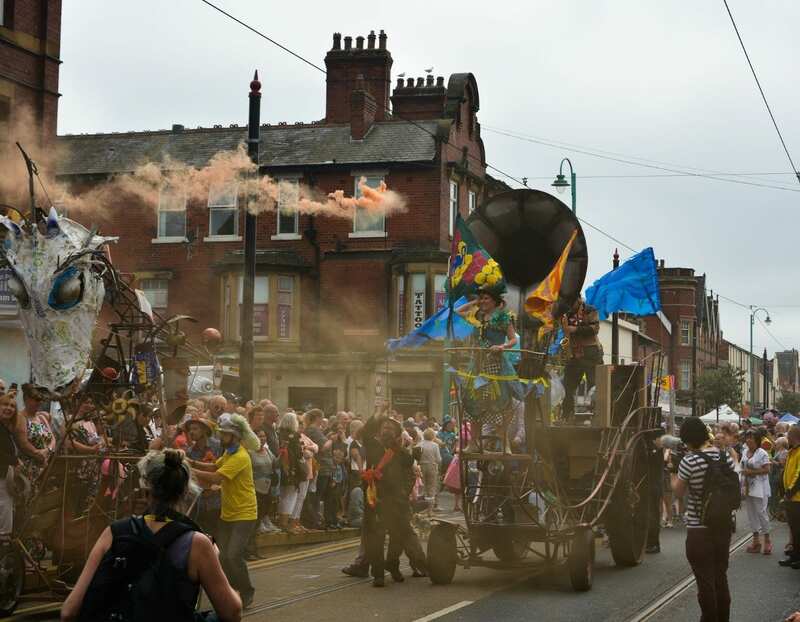 Originally premiered at Preston Train Station, at Fisherman’s Walk Street tram stop visitors got their own personalised filmic welcome as they stepped onto the platform. 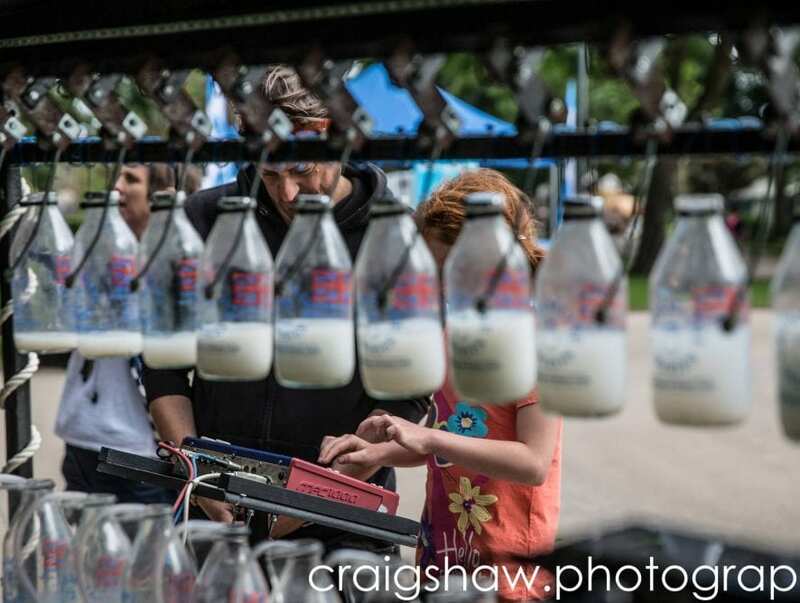 YOUNG PHOTOGRAPHERS enjoyed a series of workshops and photographing the SpareParts Programme. 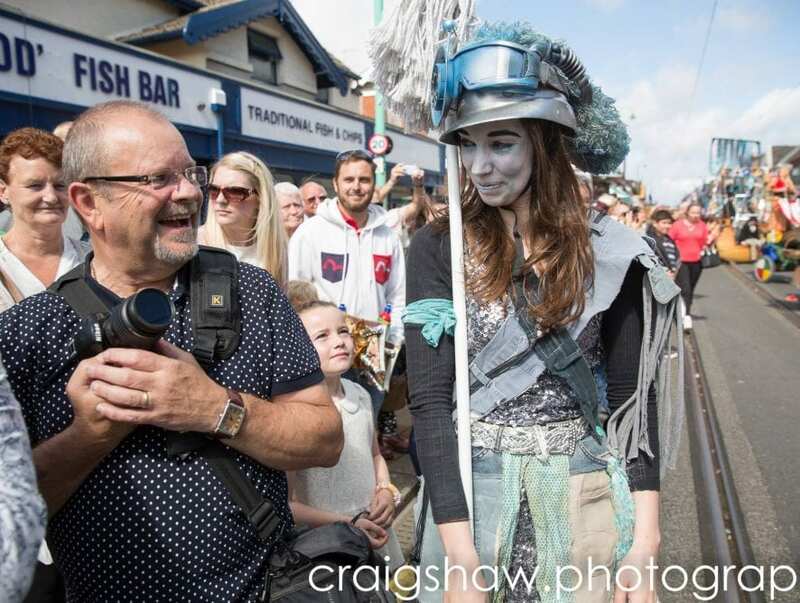 Young people aged between 13 and 19 were able to work with local photographers Claire Griffiths and Jill Reidy to develop their skills.